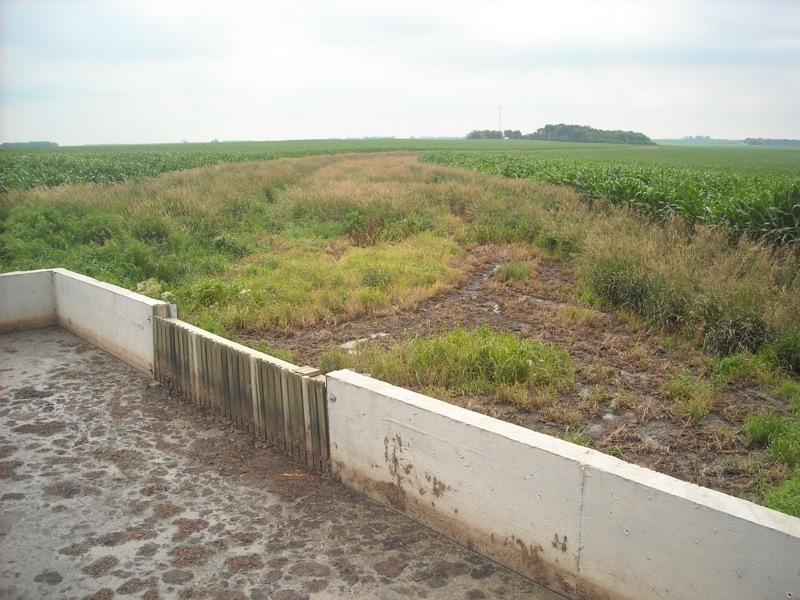 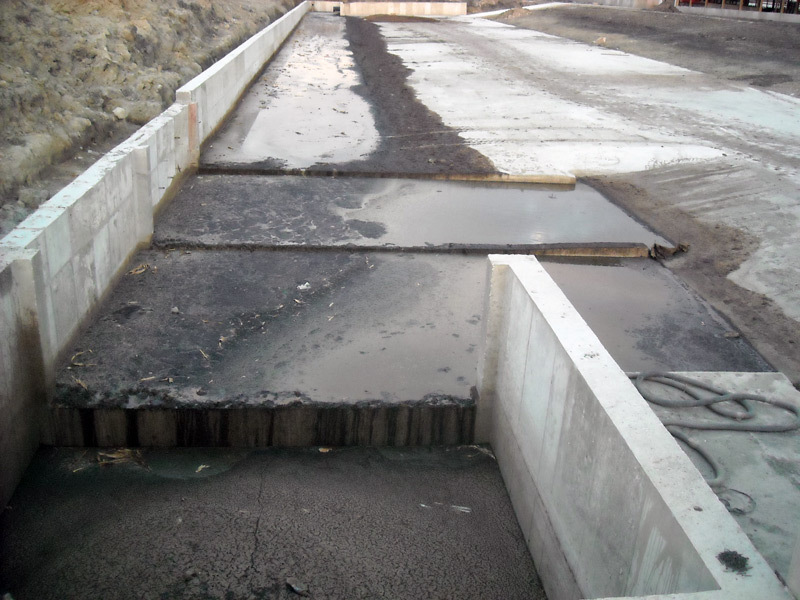 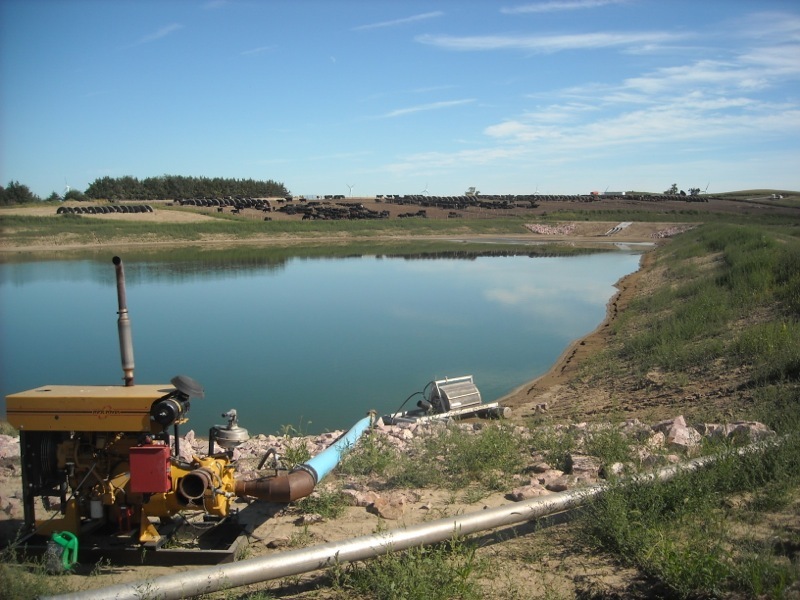 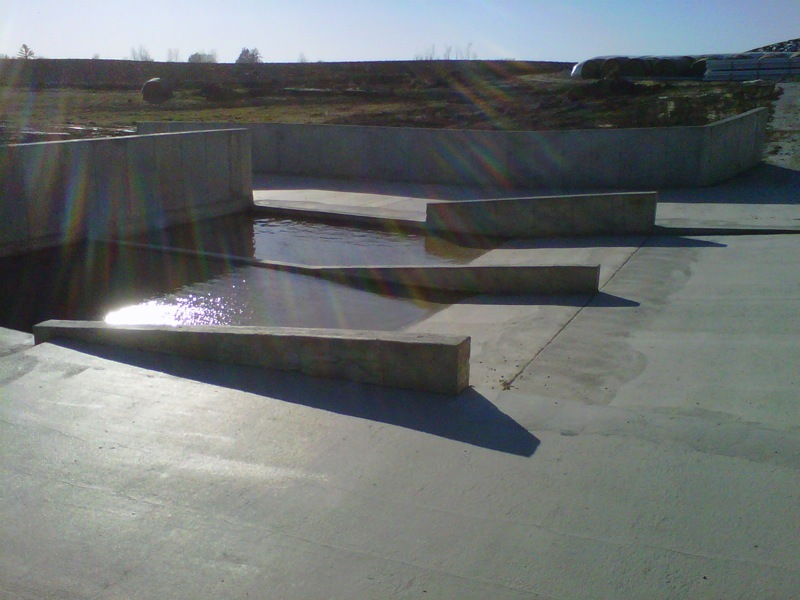 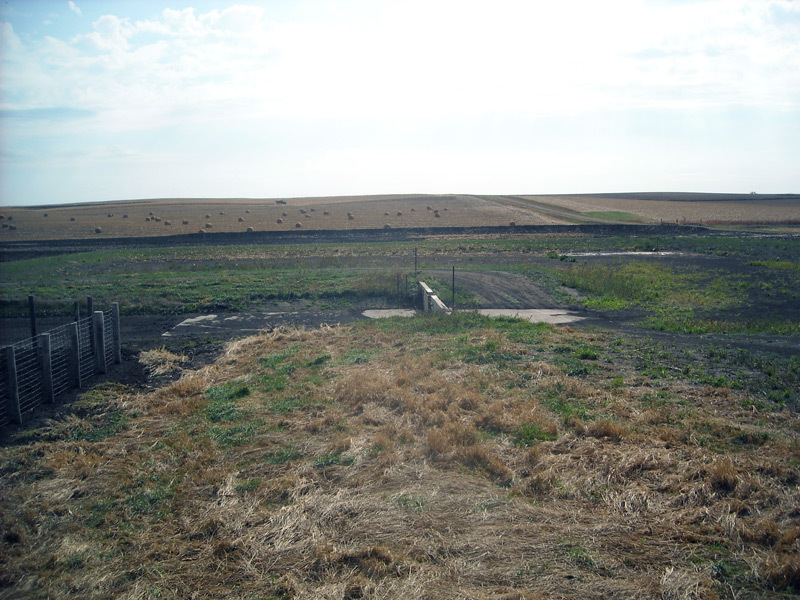 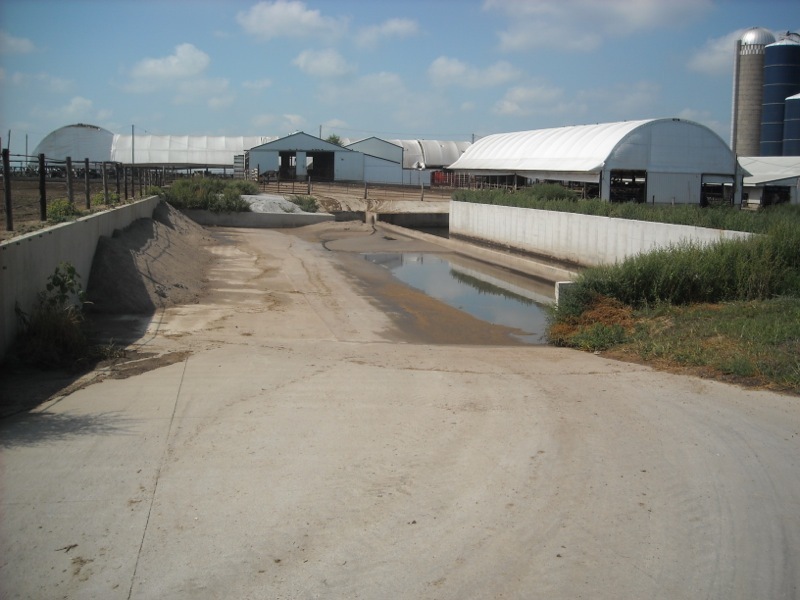 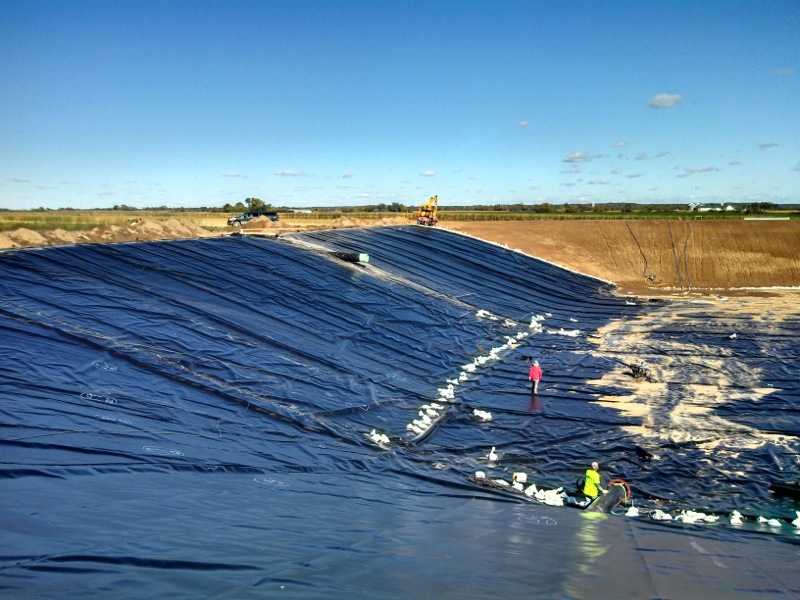 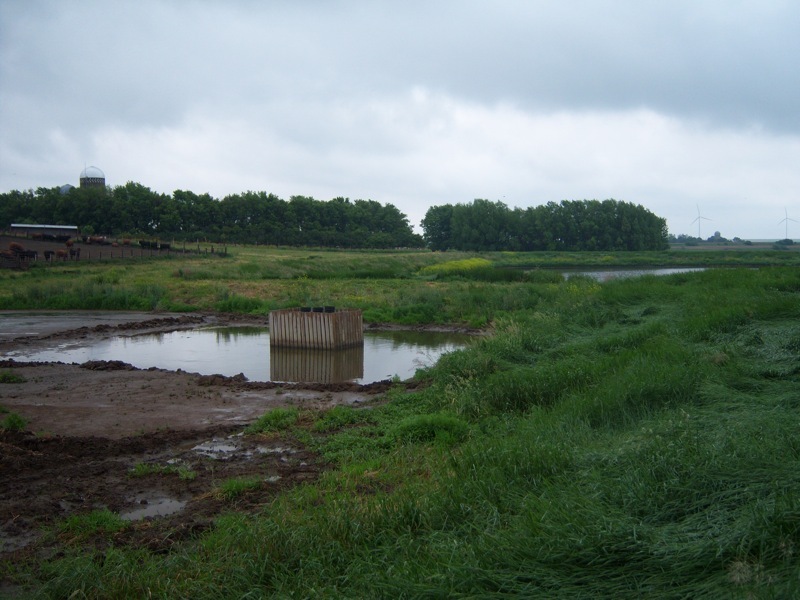 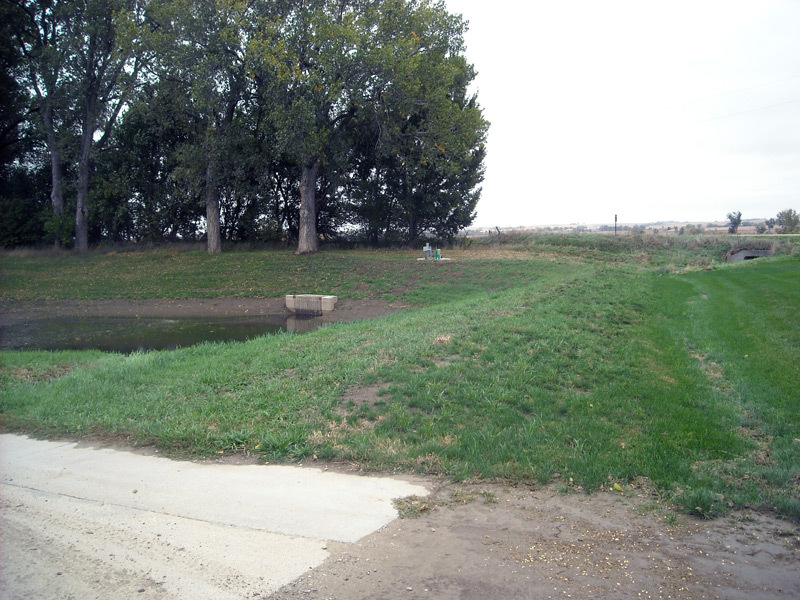 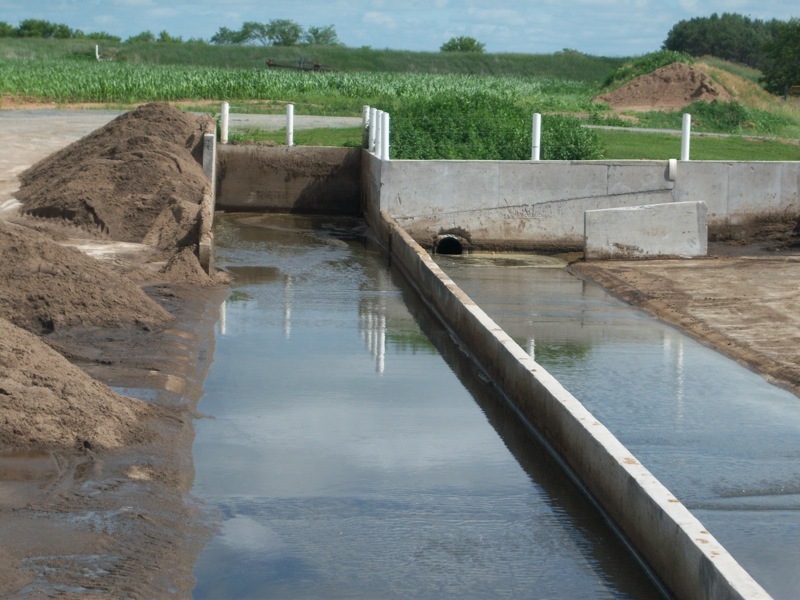 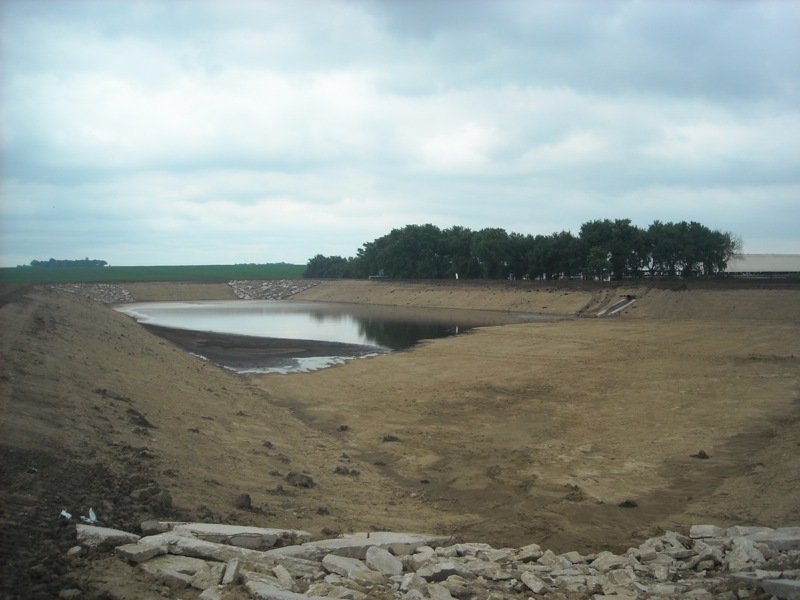 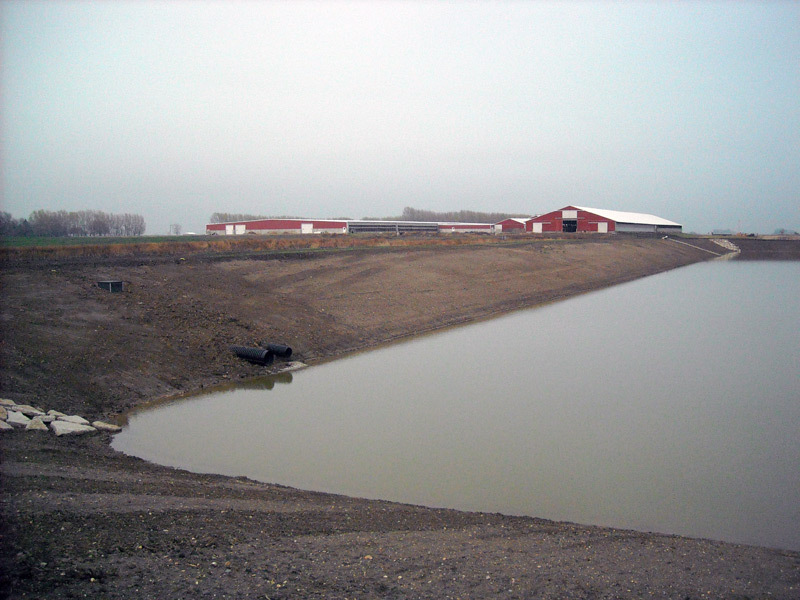 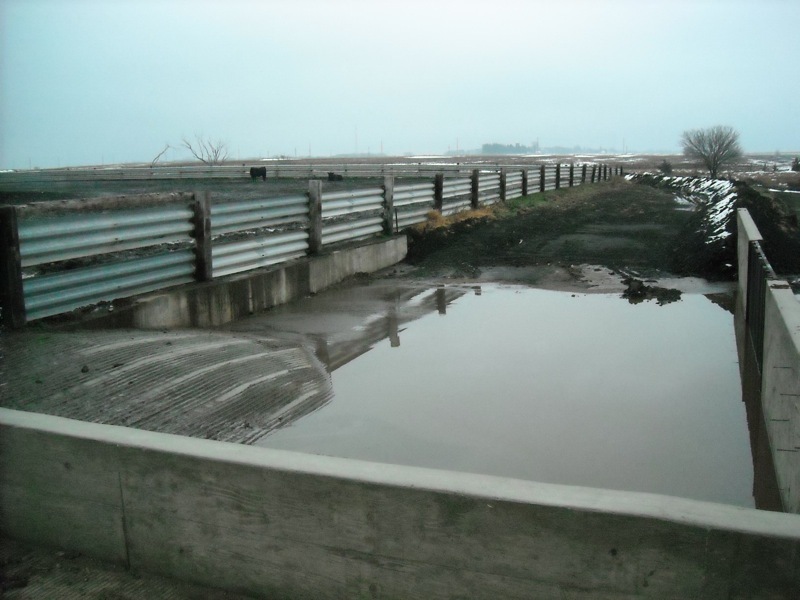 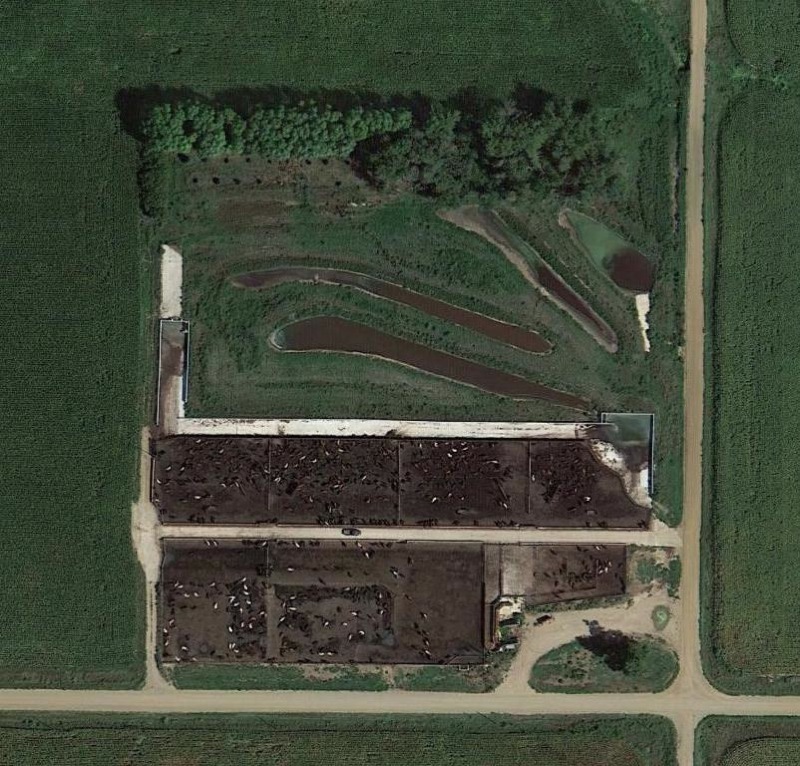 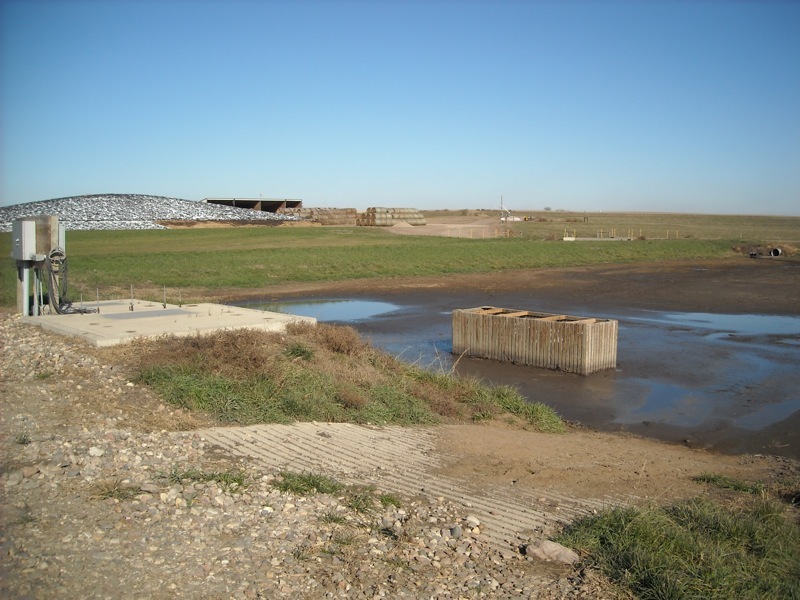 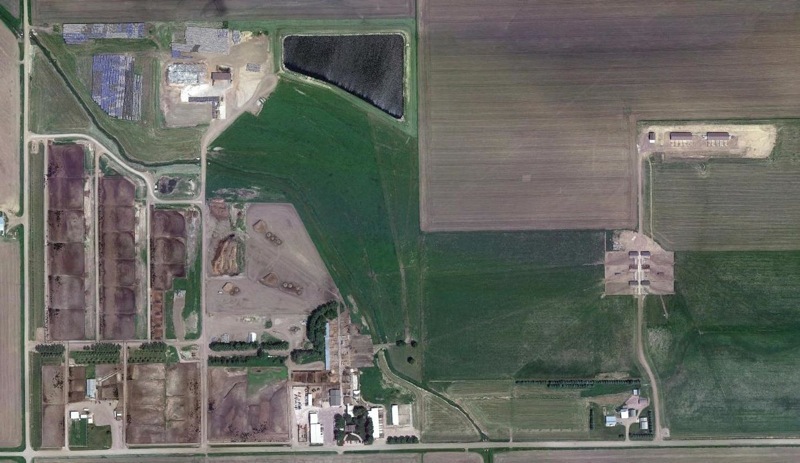 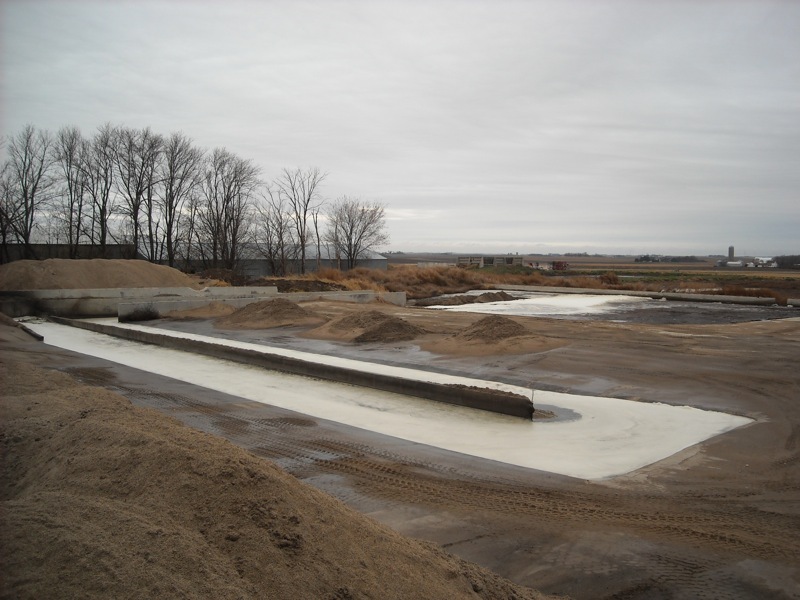 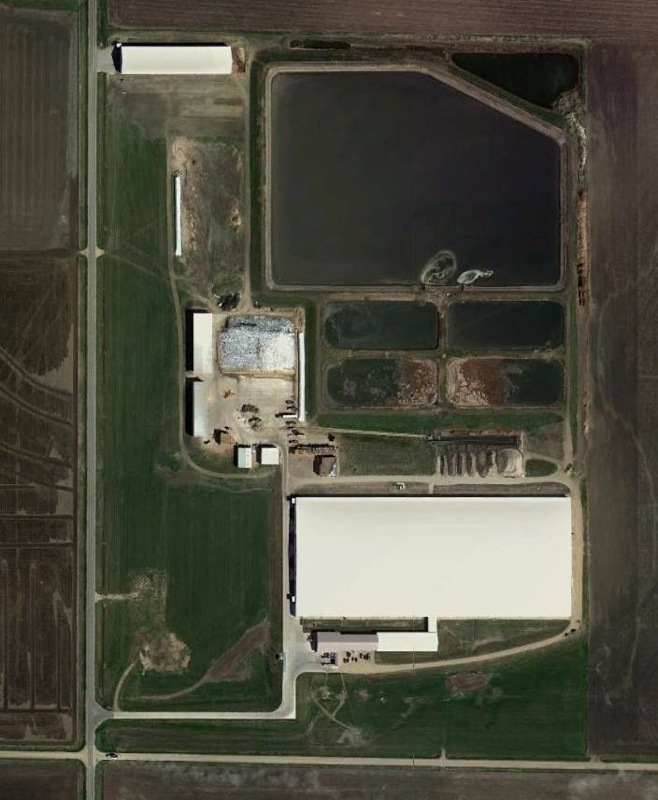 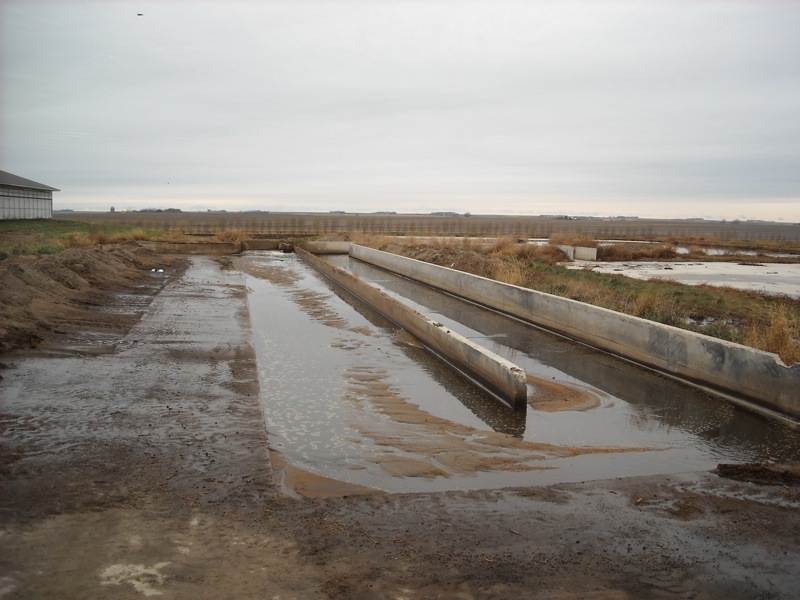 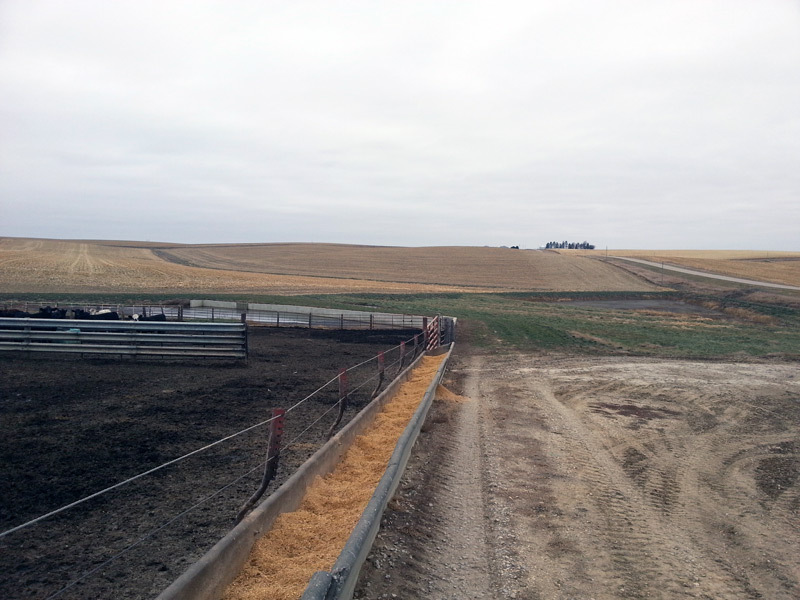 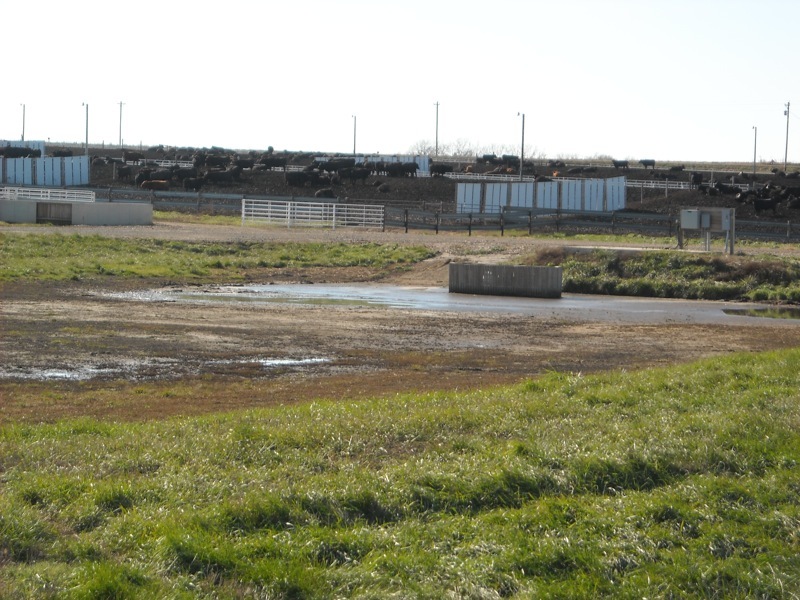 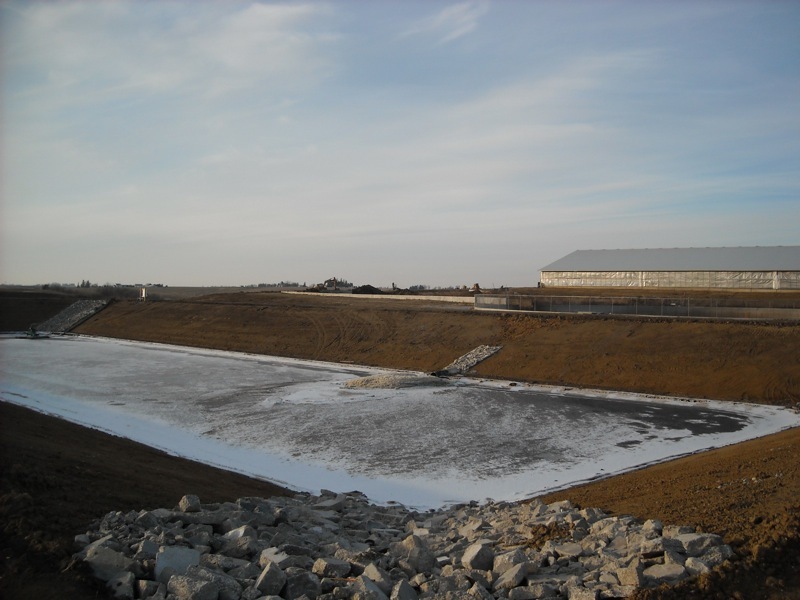 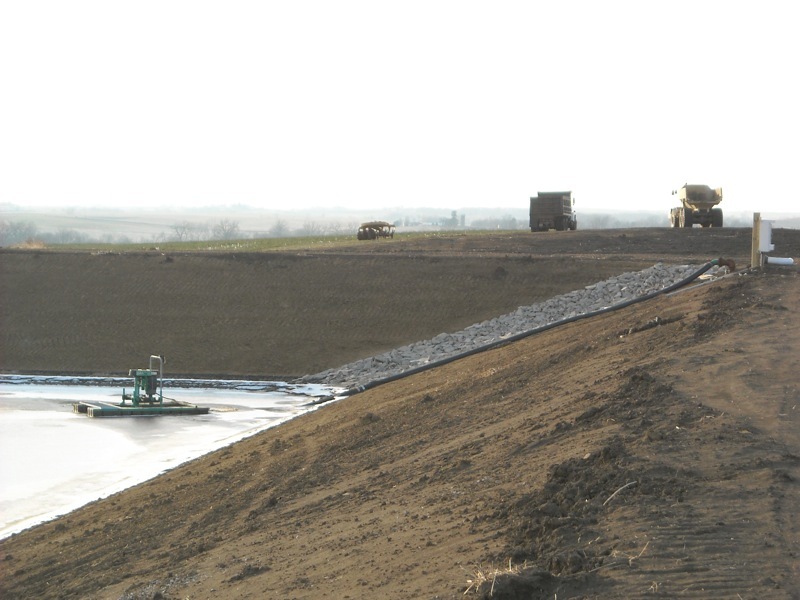 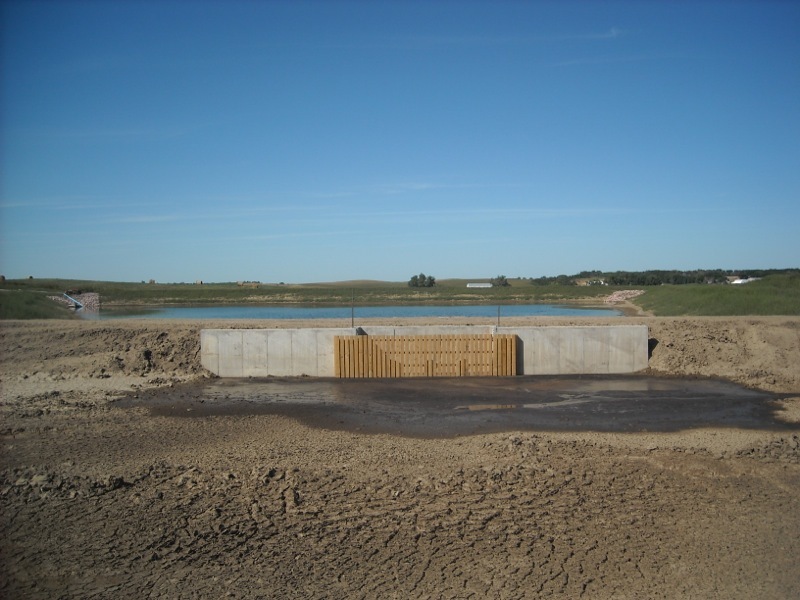 Natural Resource Engineering, Farm Ponds, Waterways, etc. 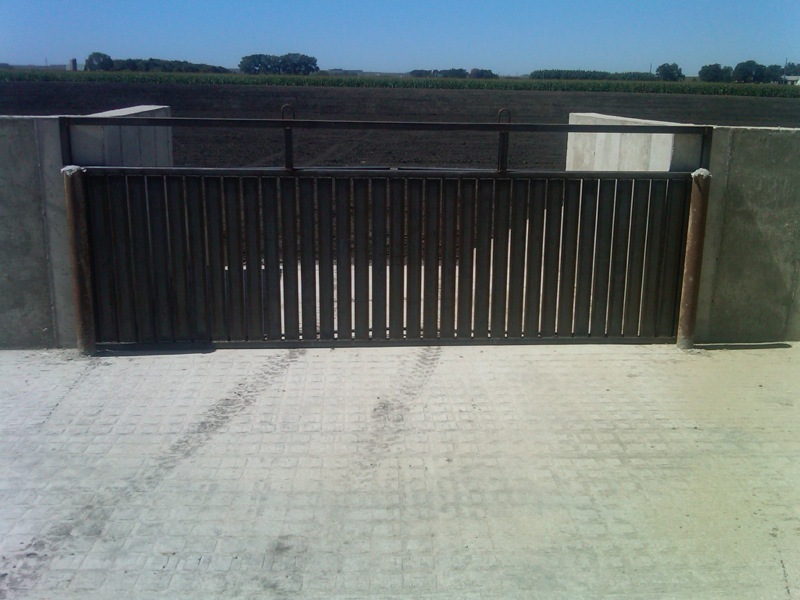 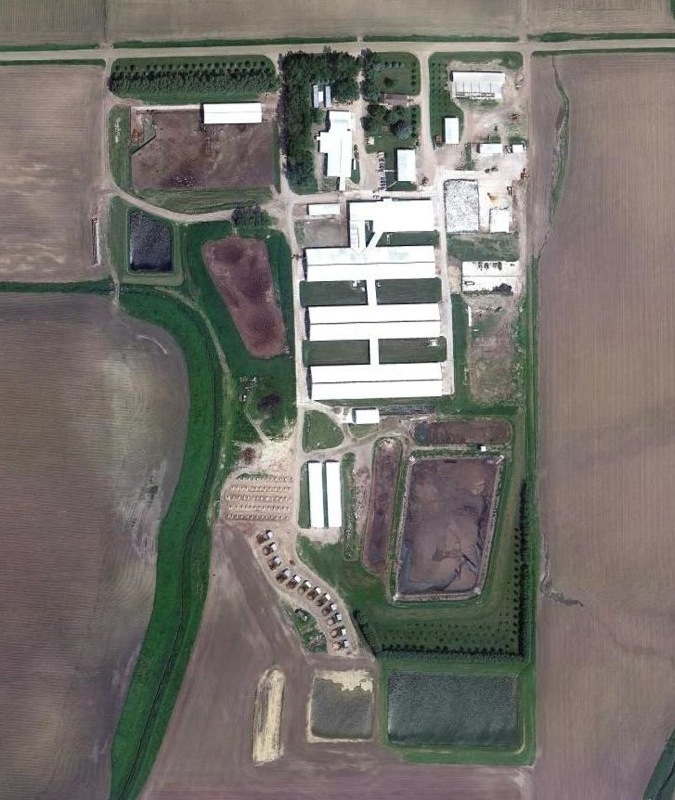 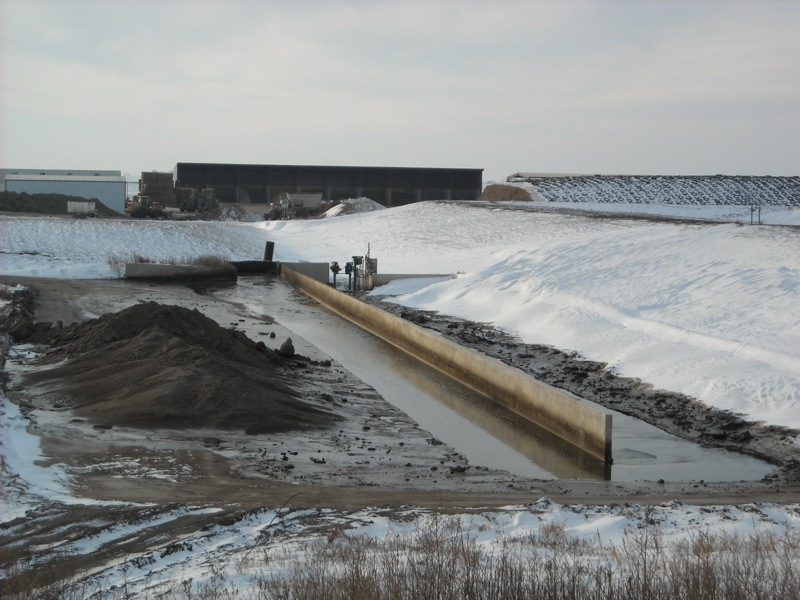 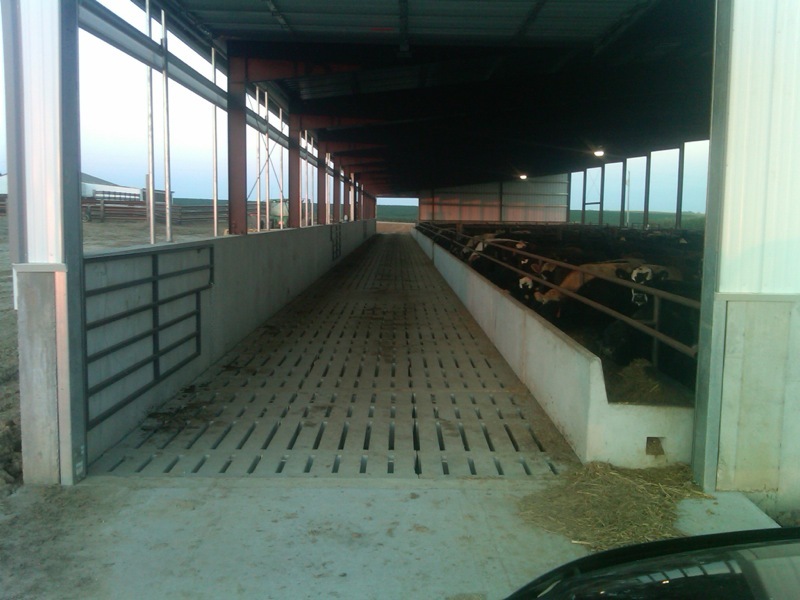 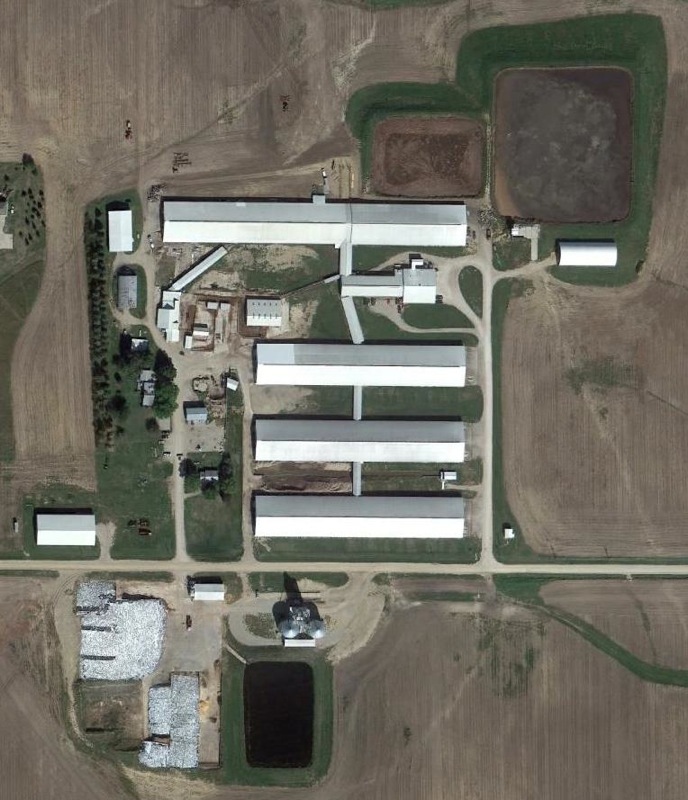 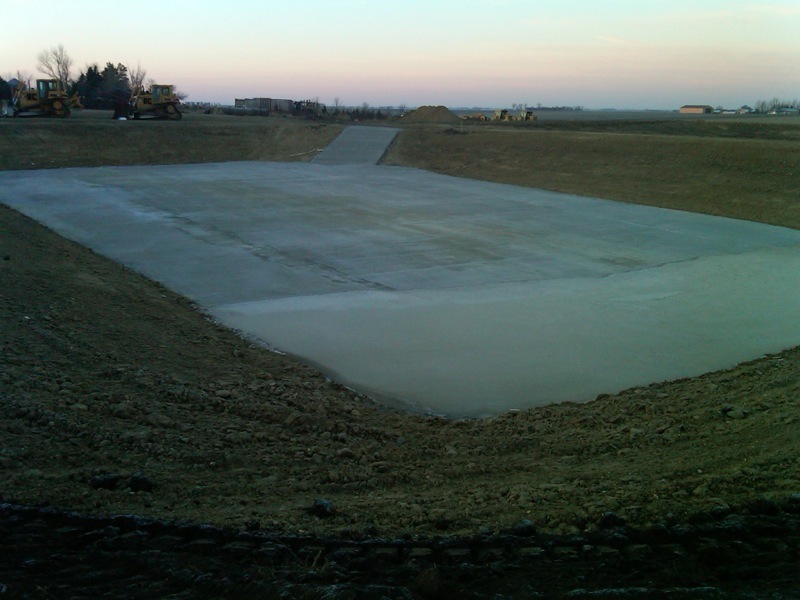 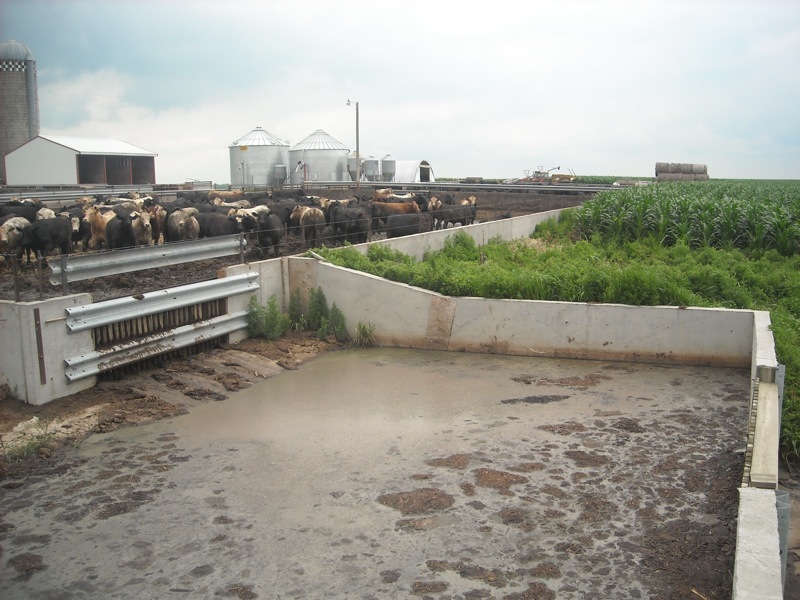 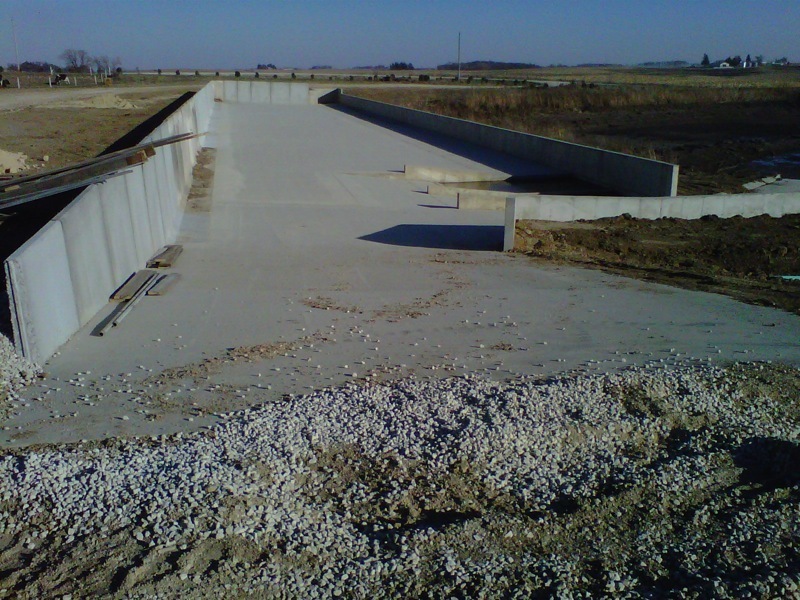 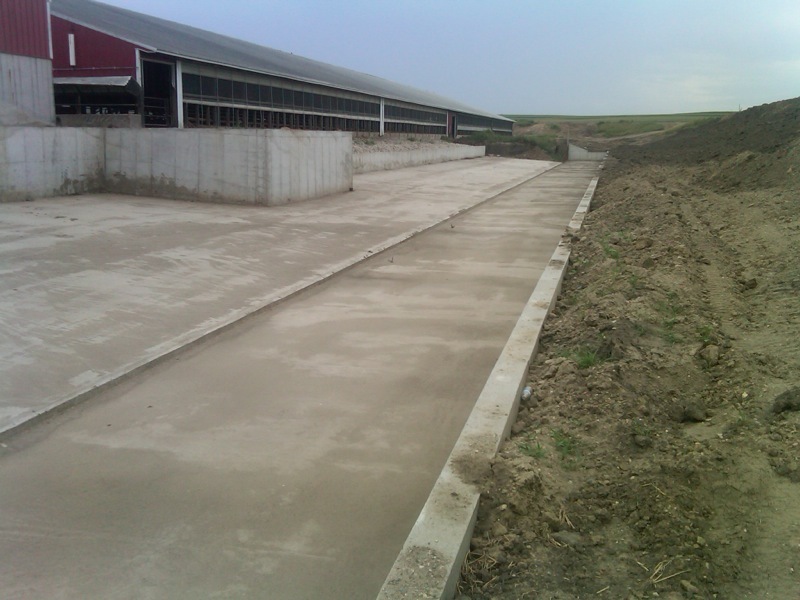 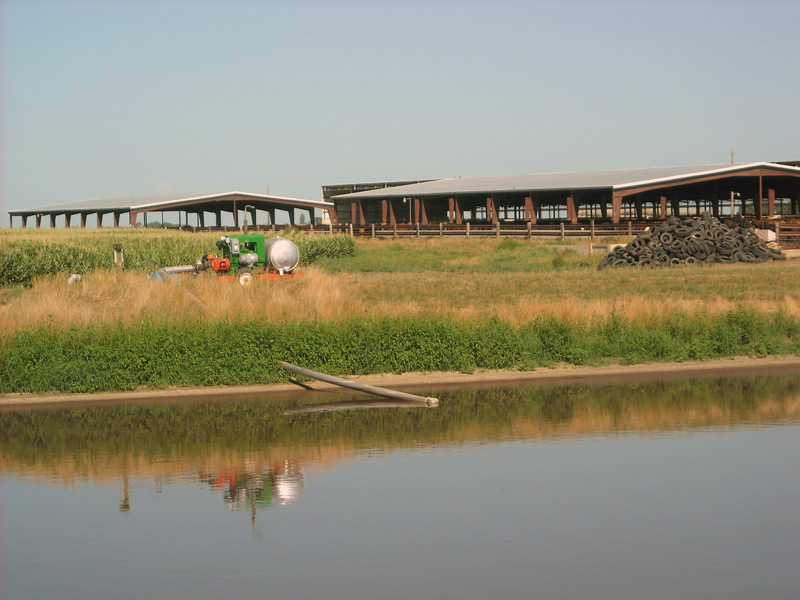 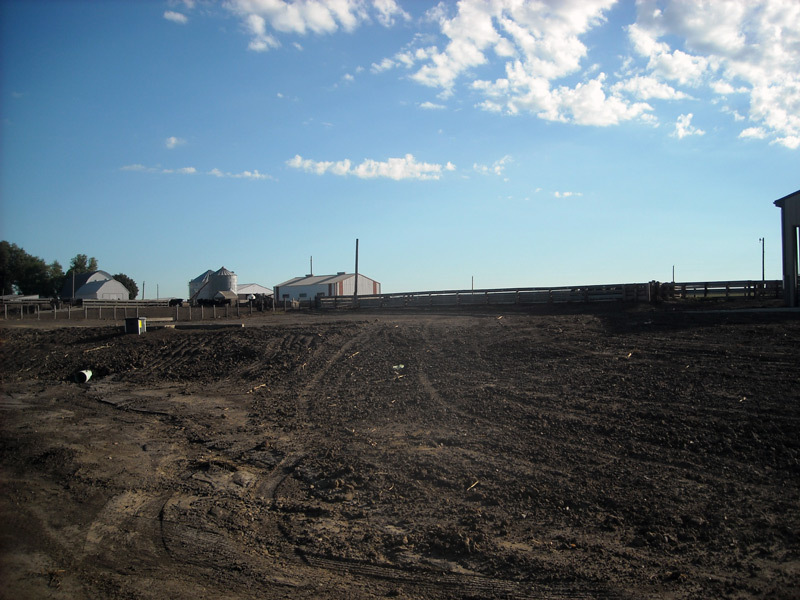 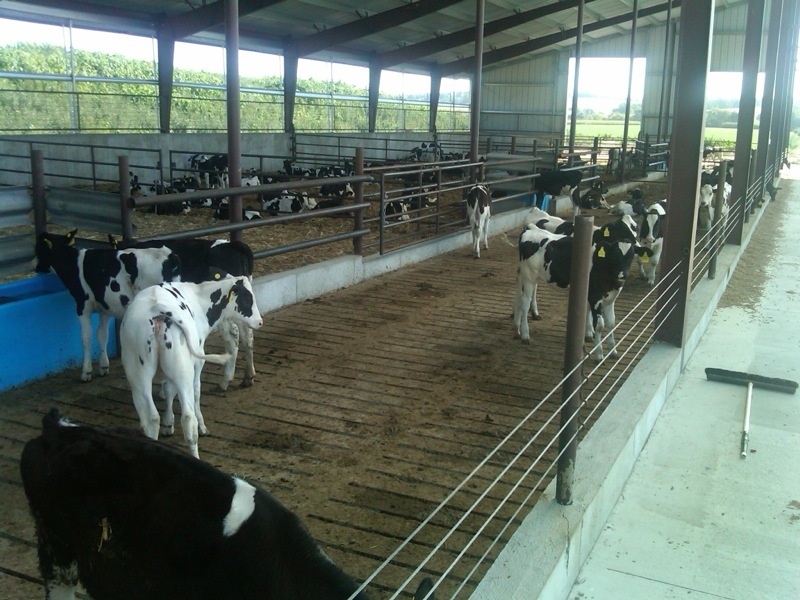 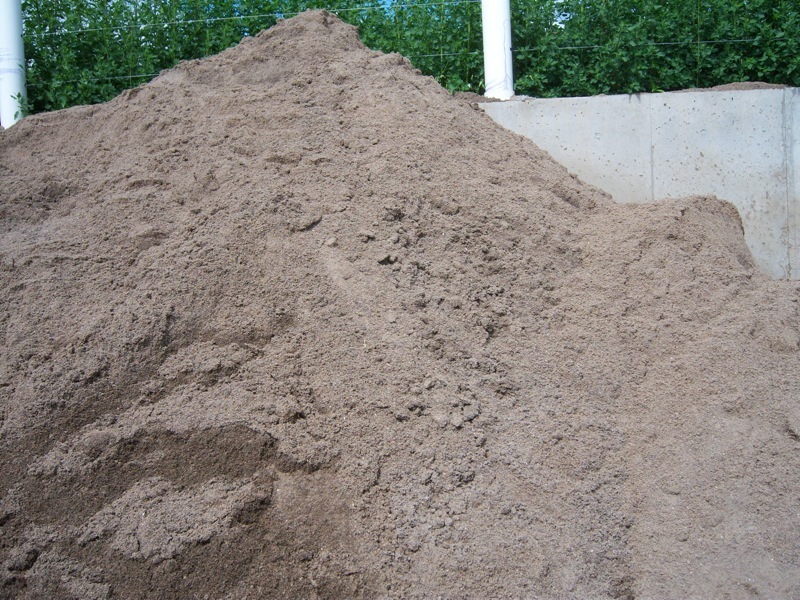 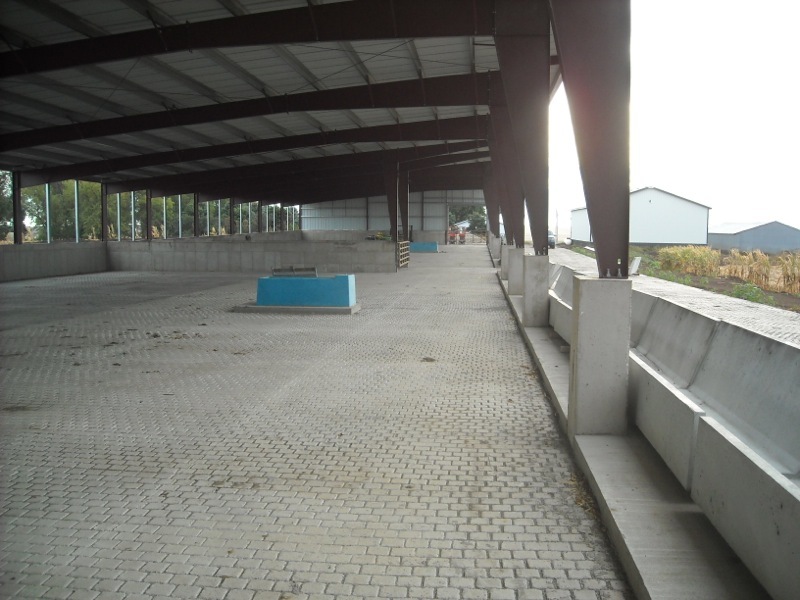 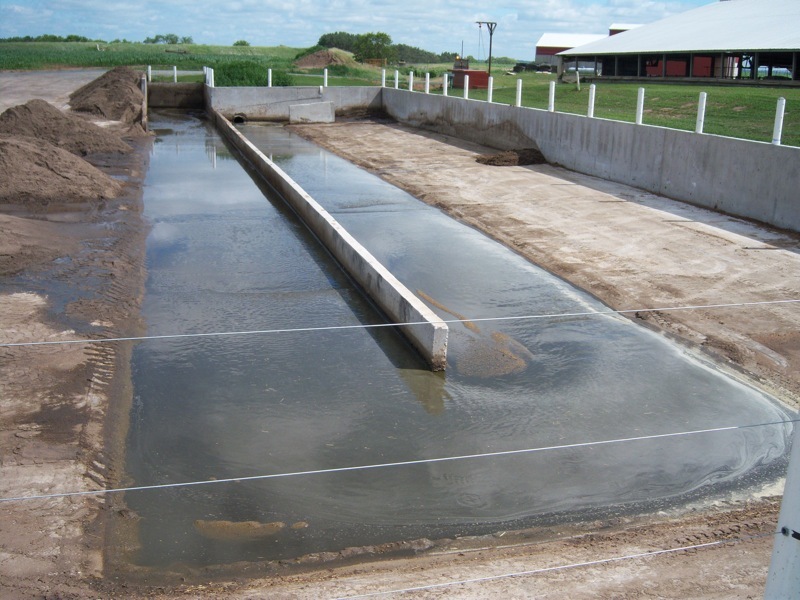 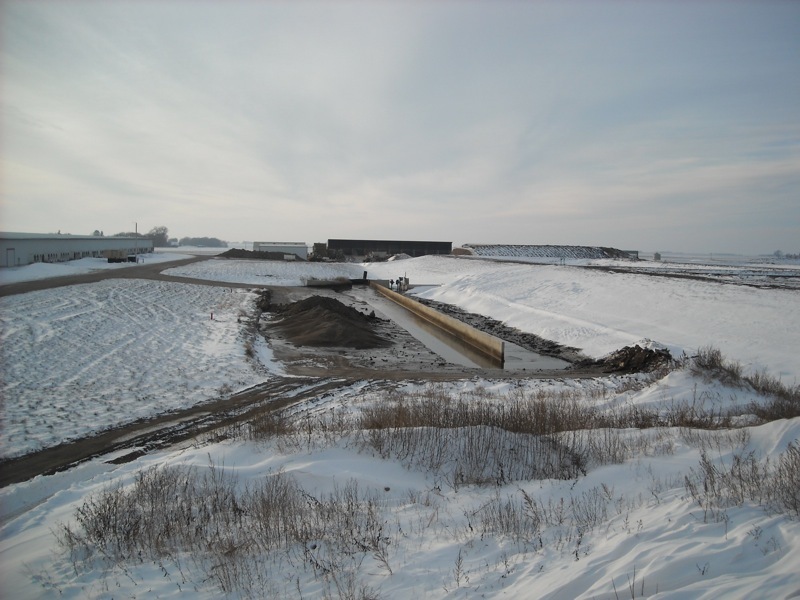 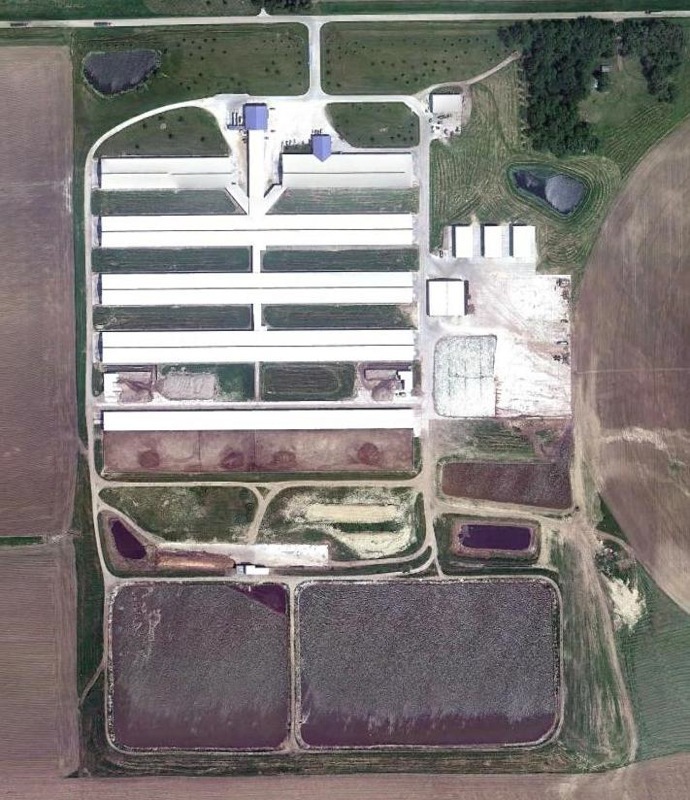 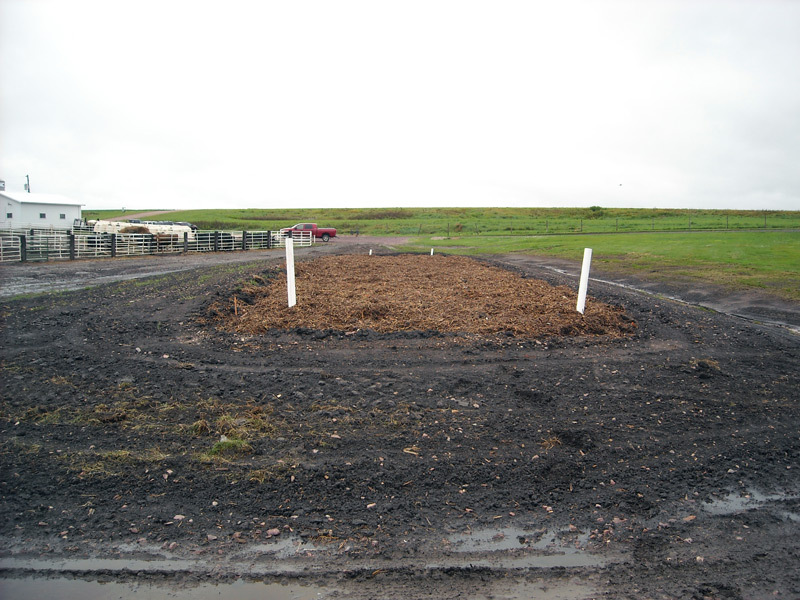 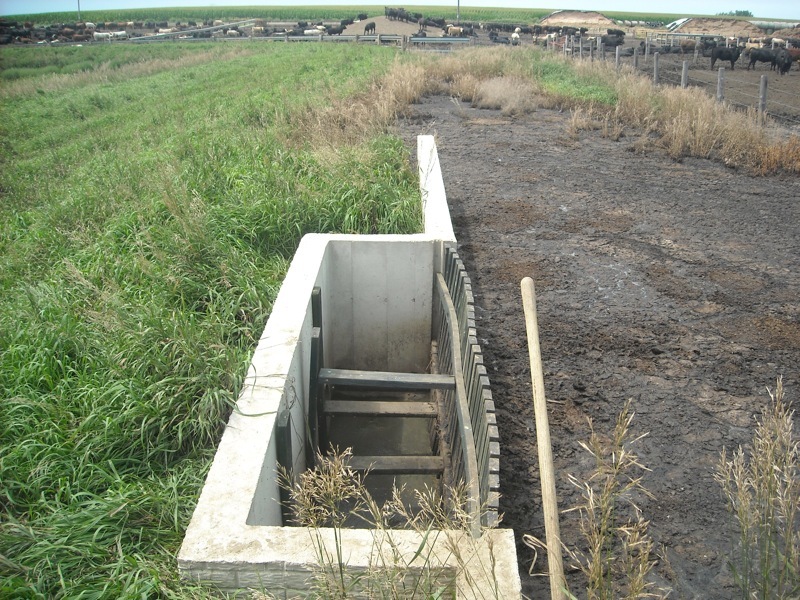 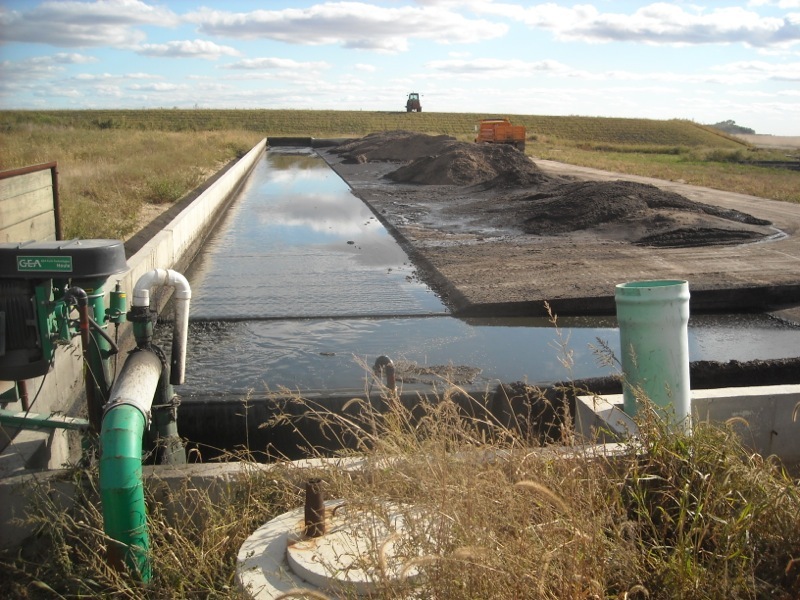 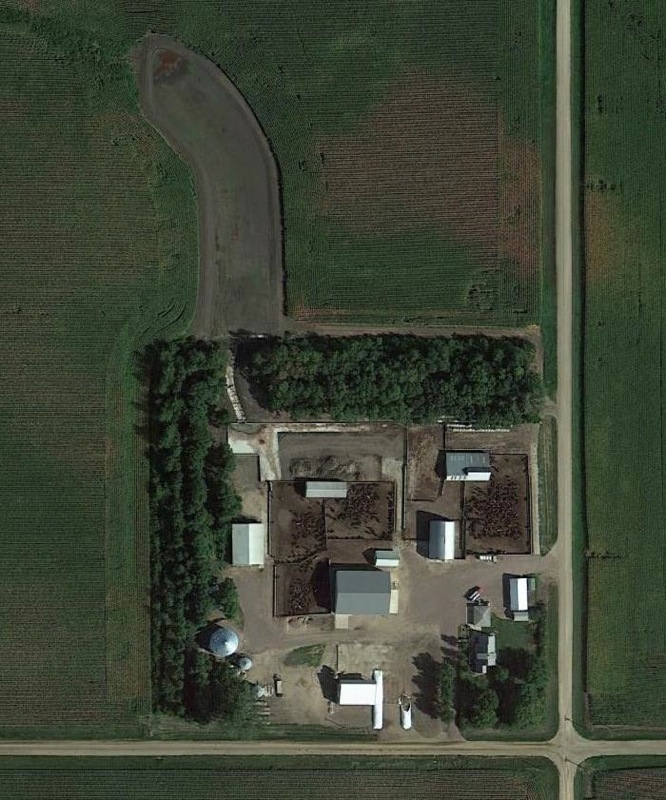 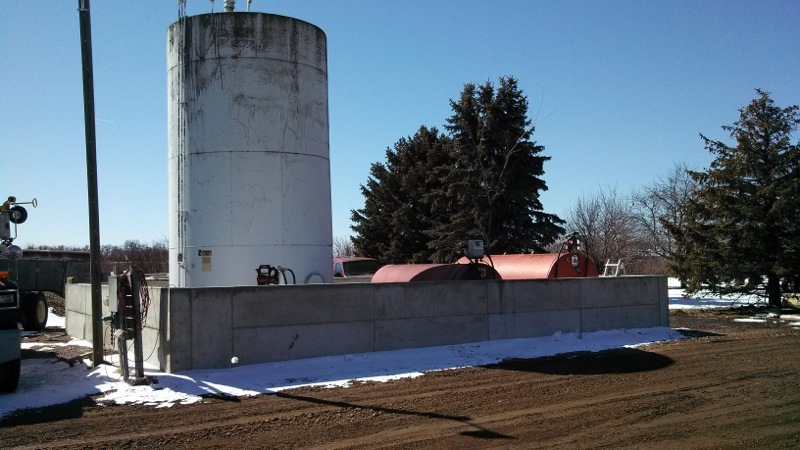 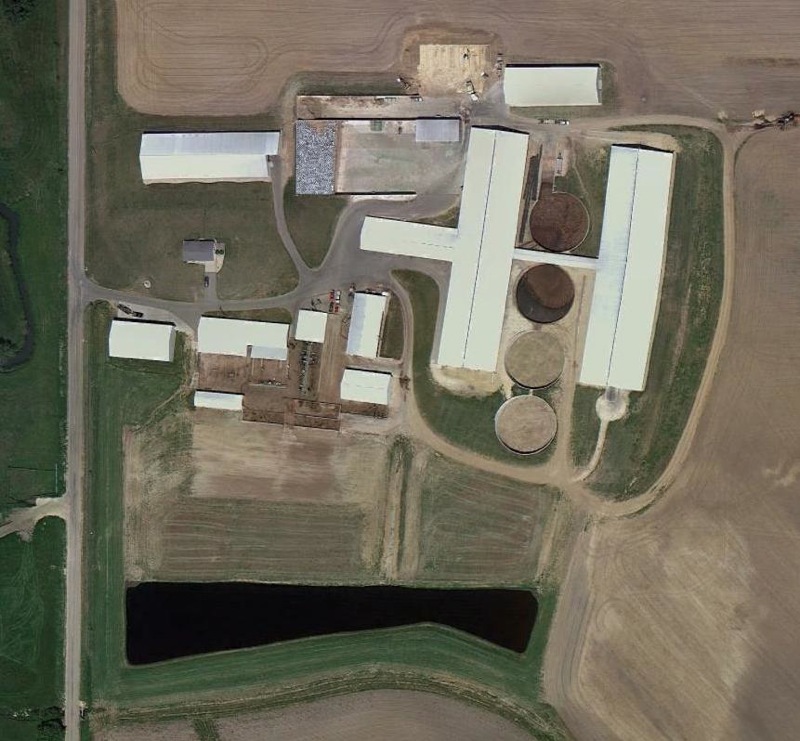 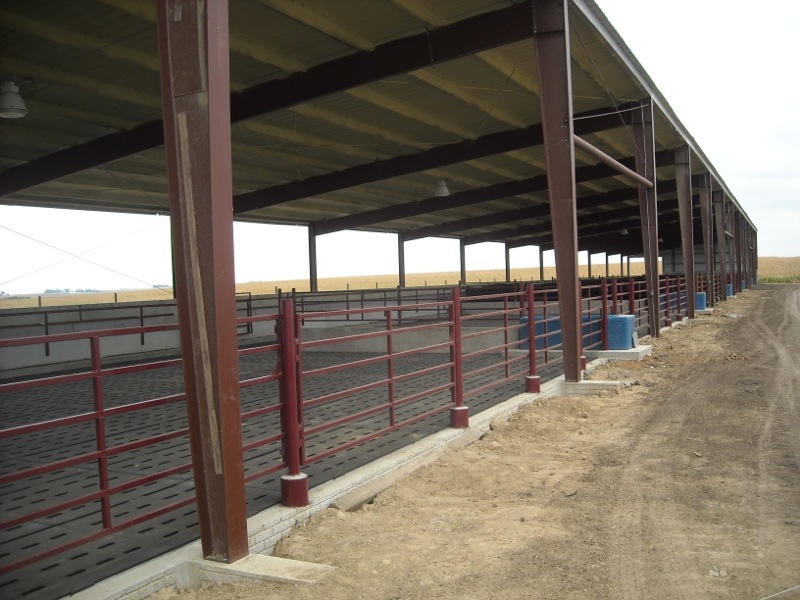 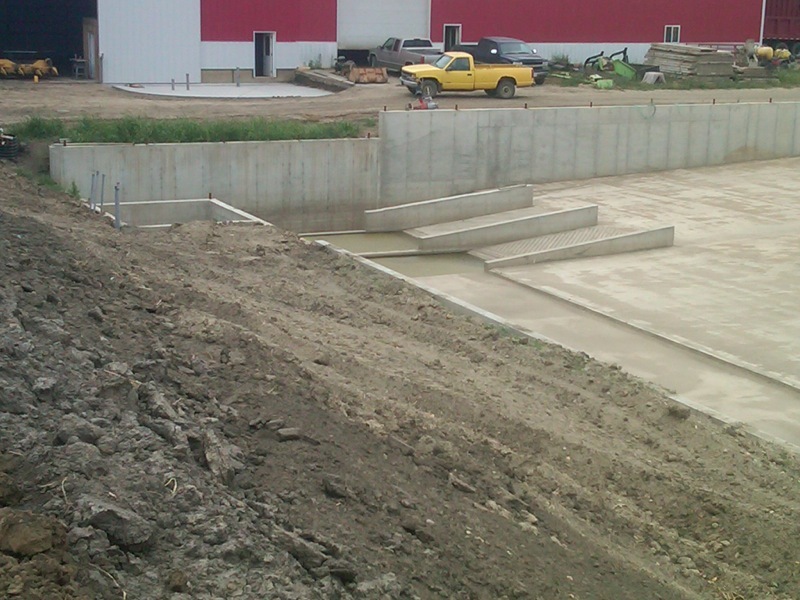 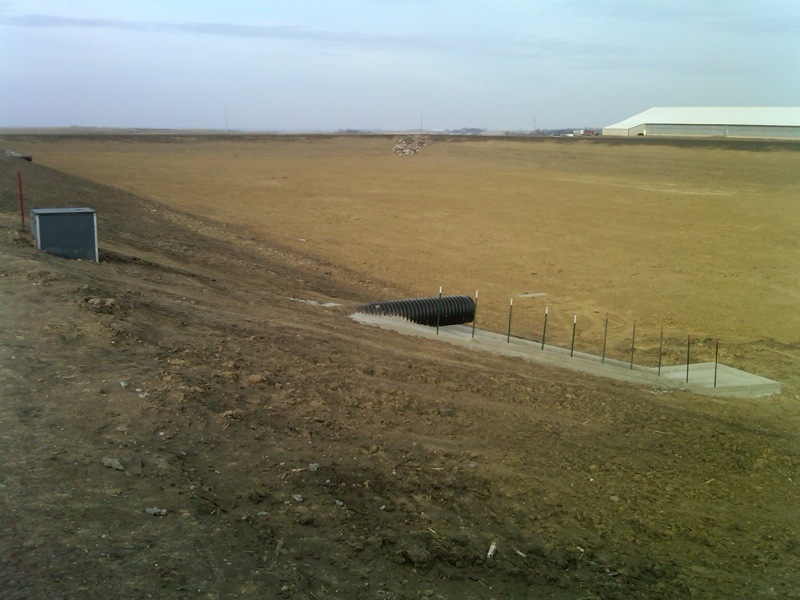 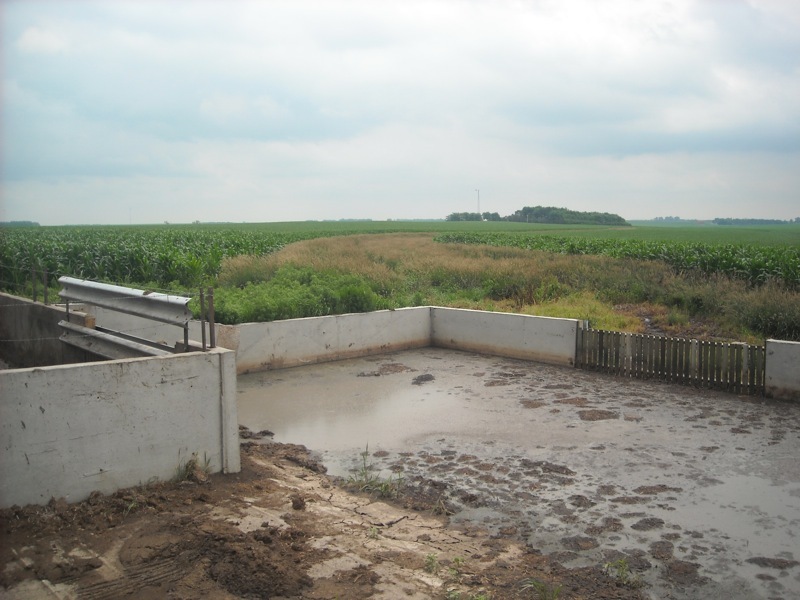 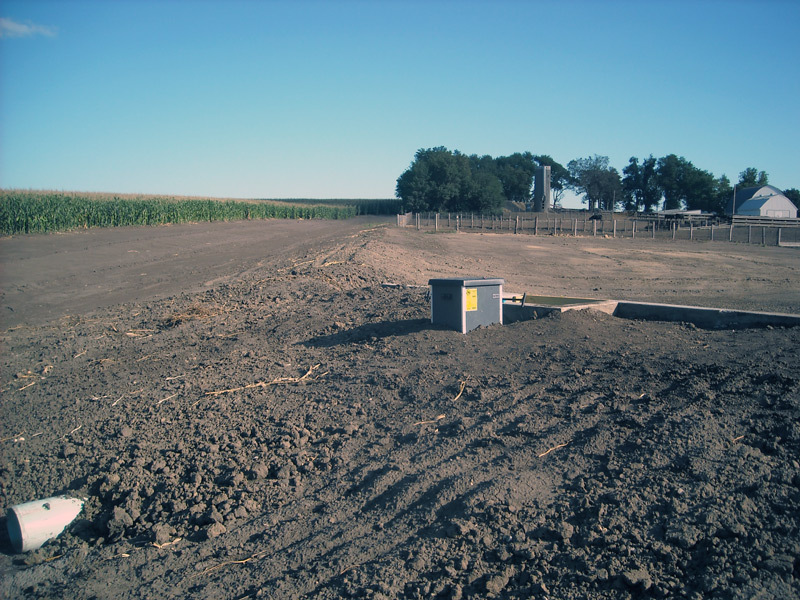 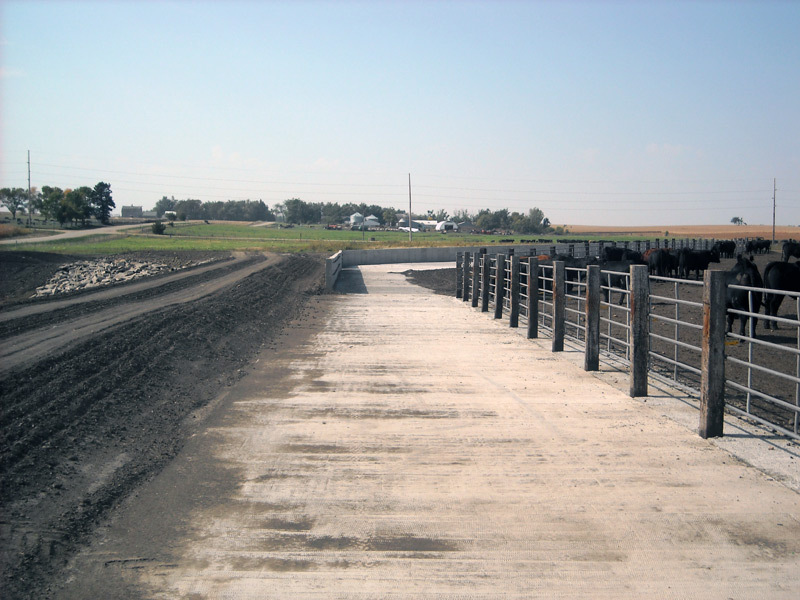 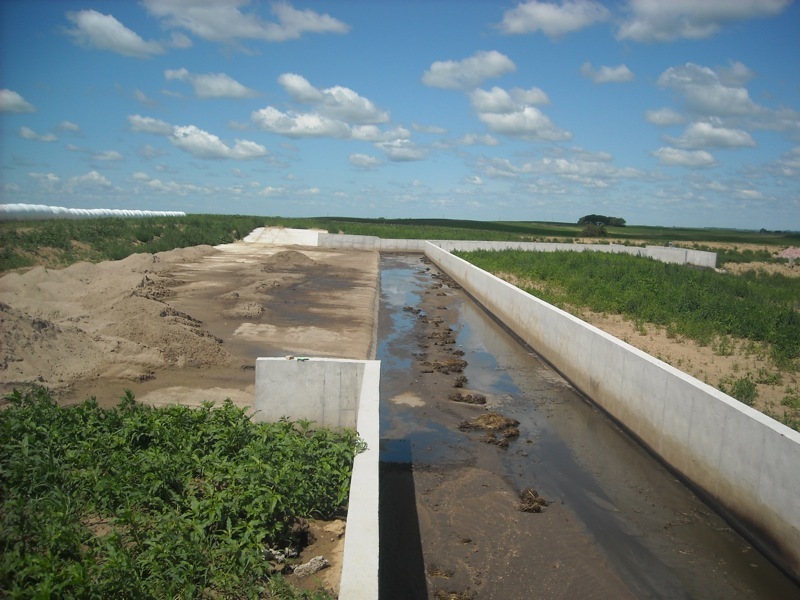 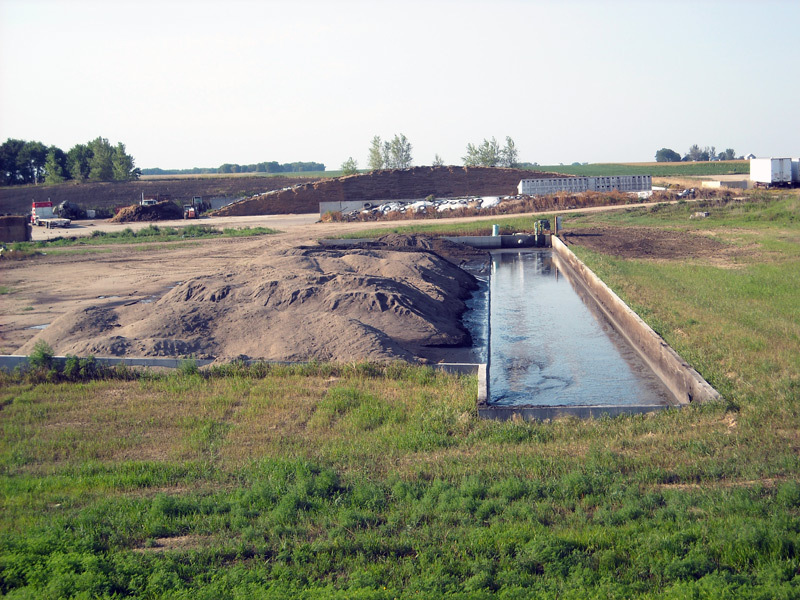 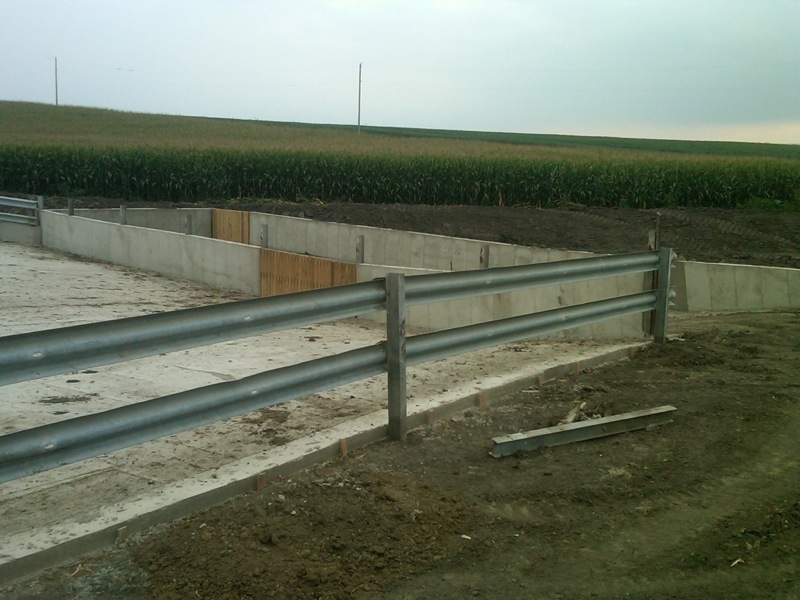 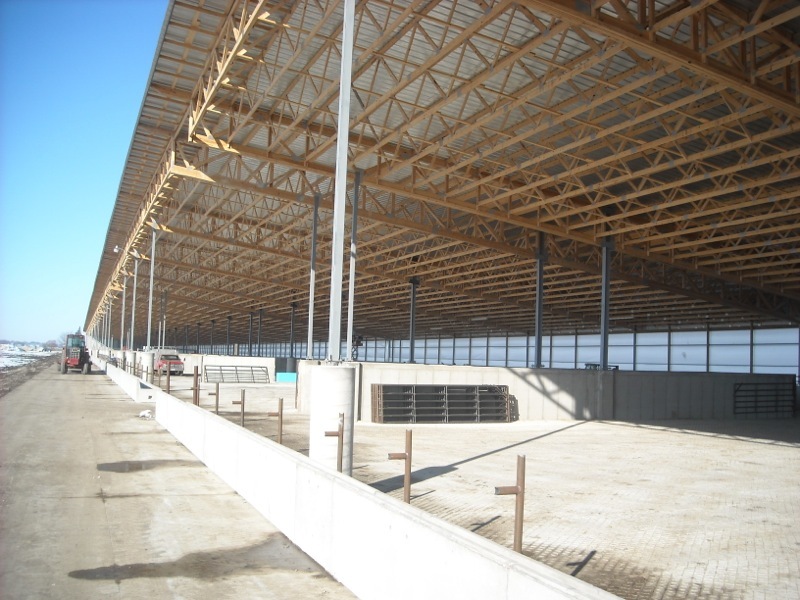 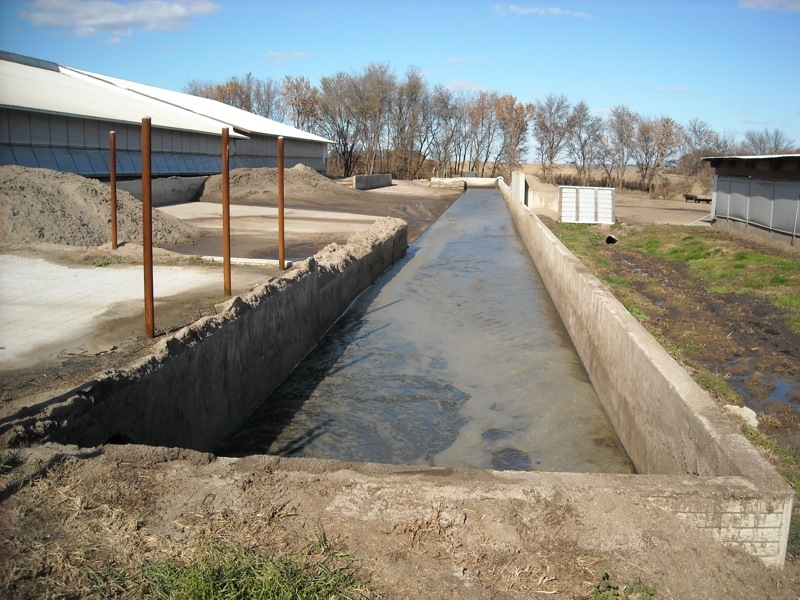 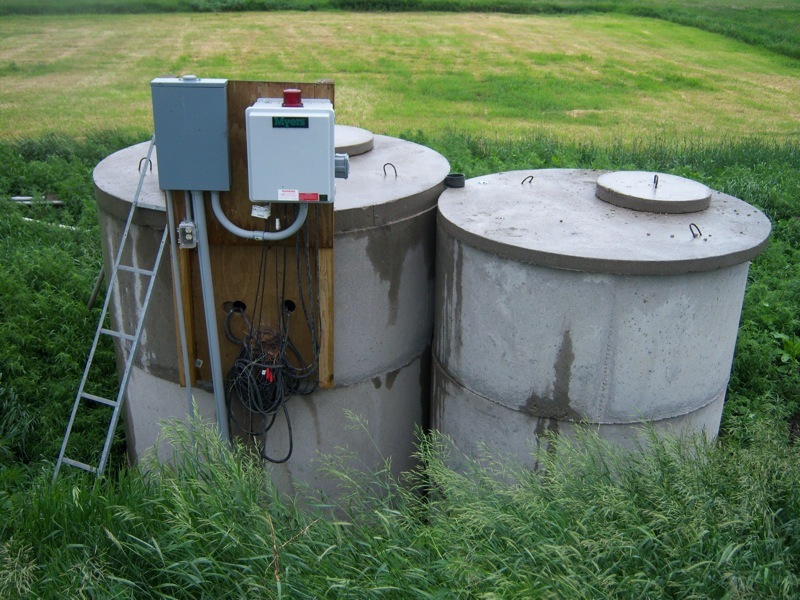 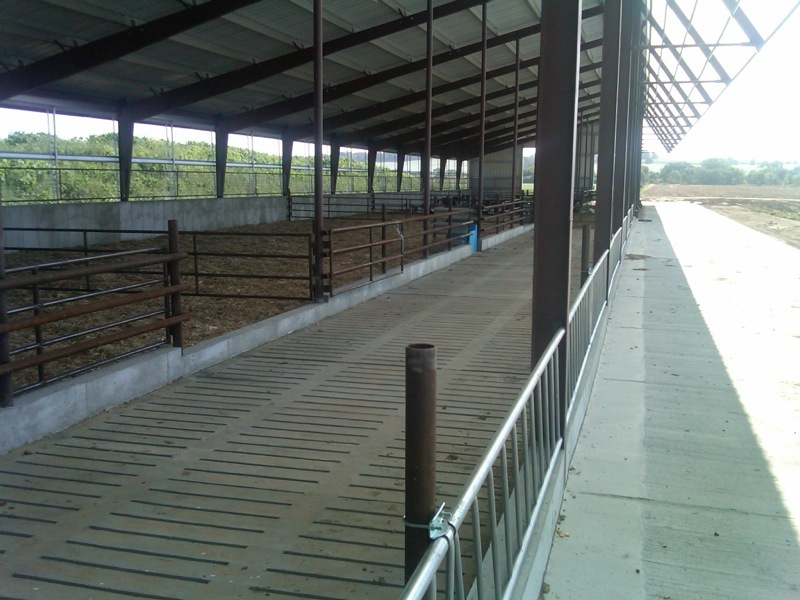 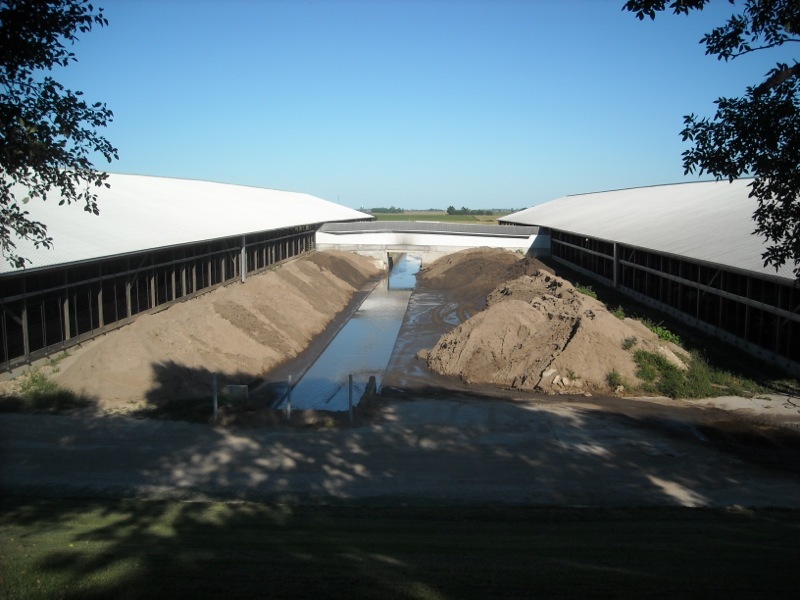 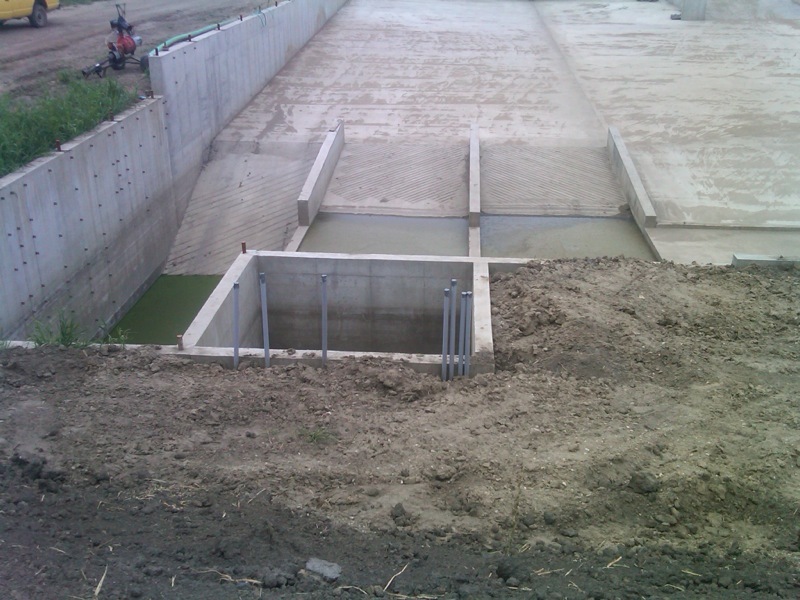 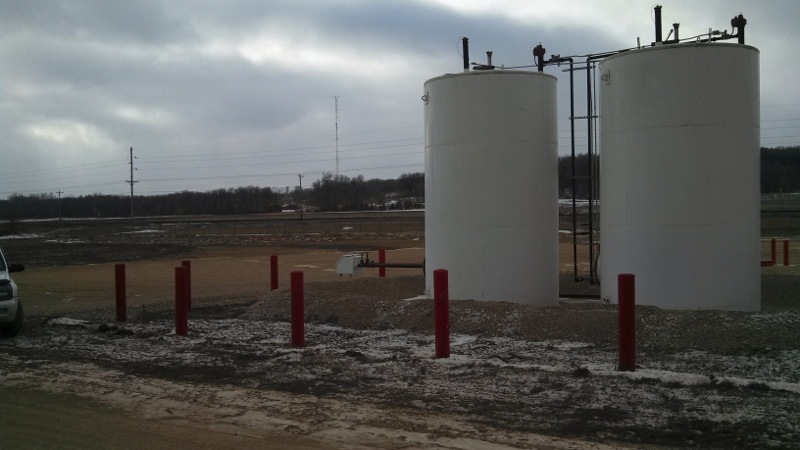 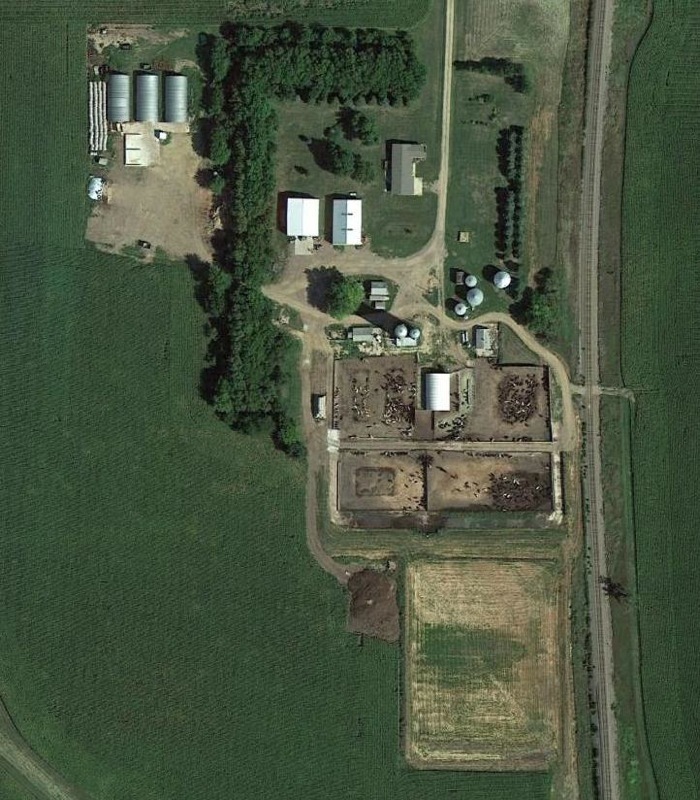 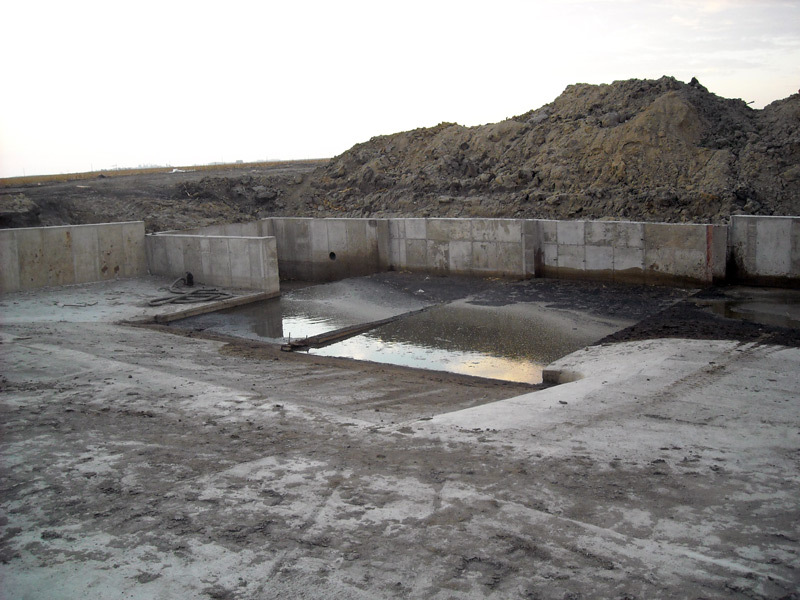 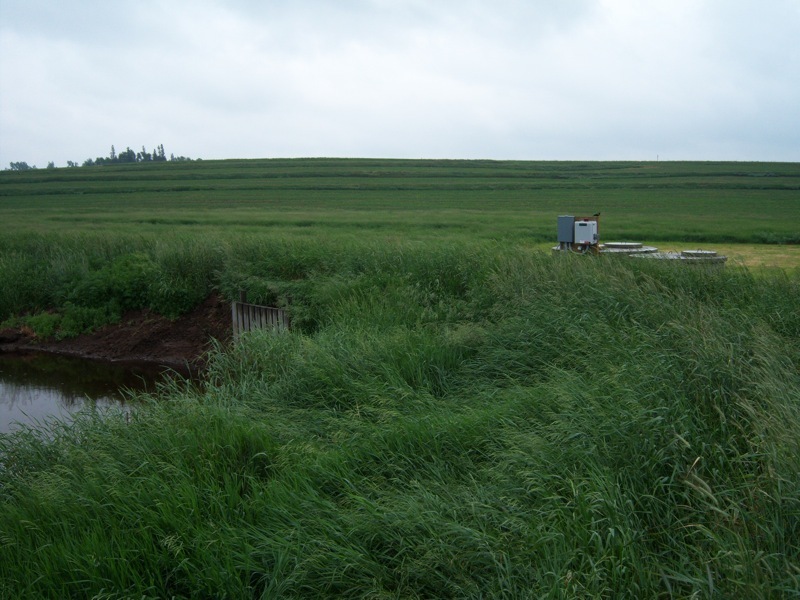 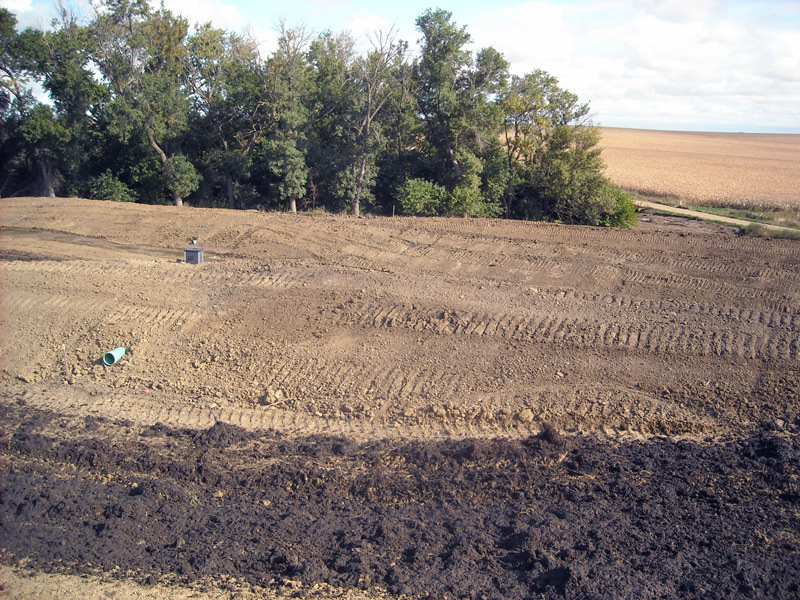 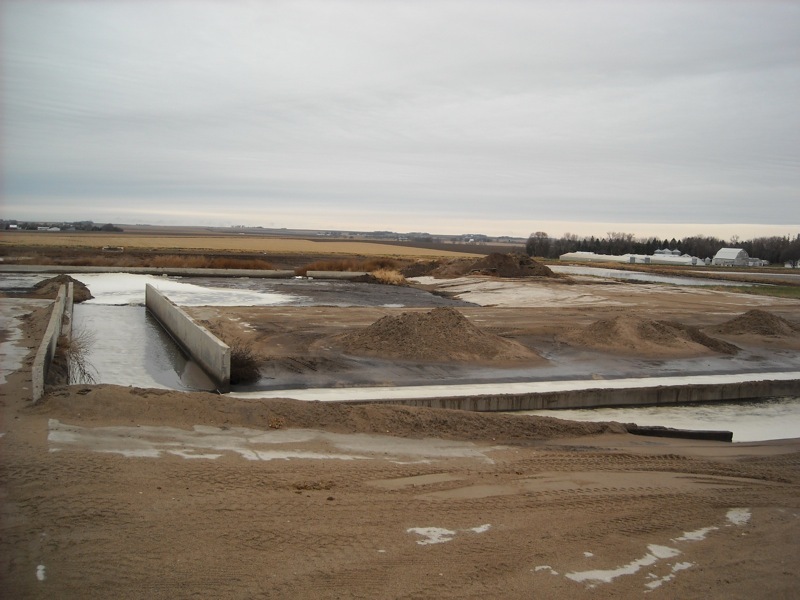 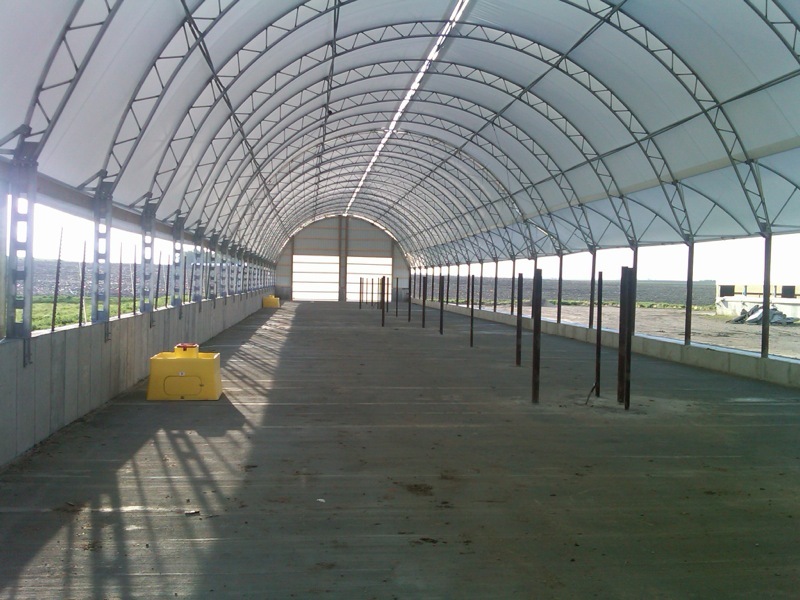 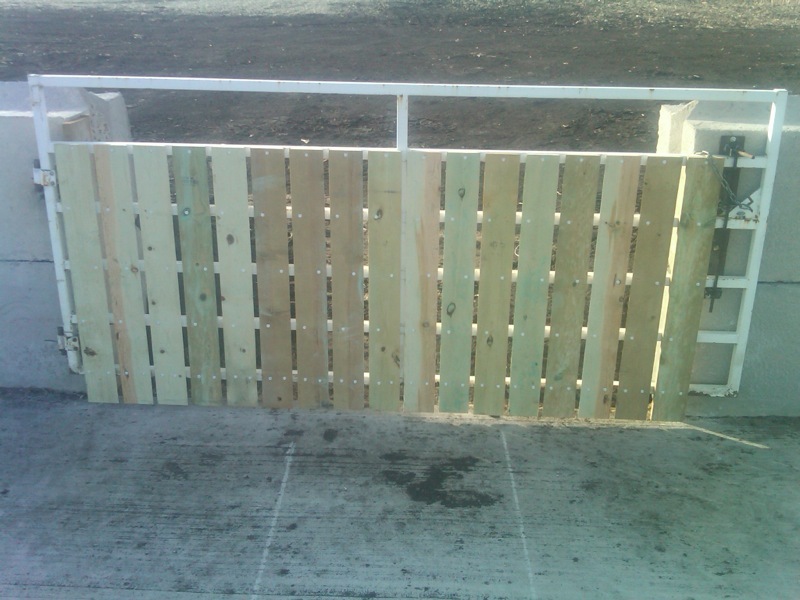 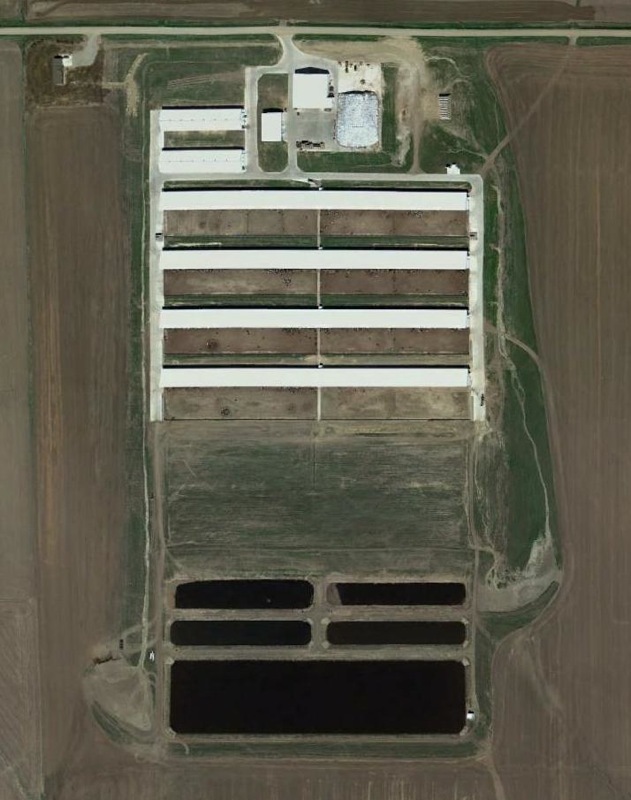 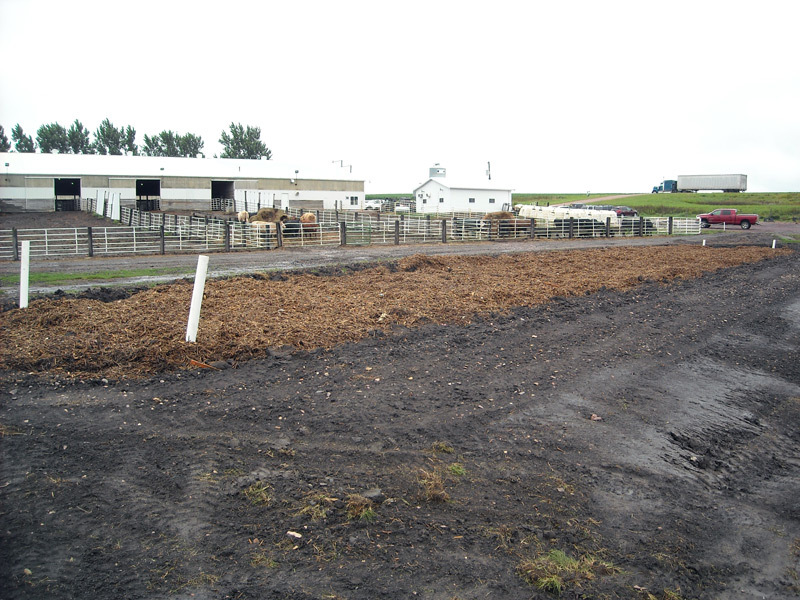 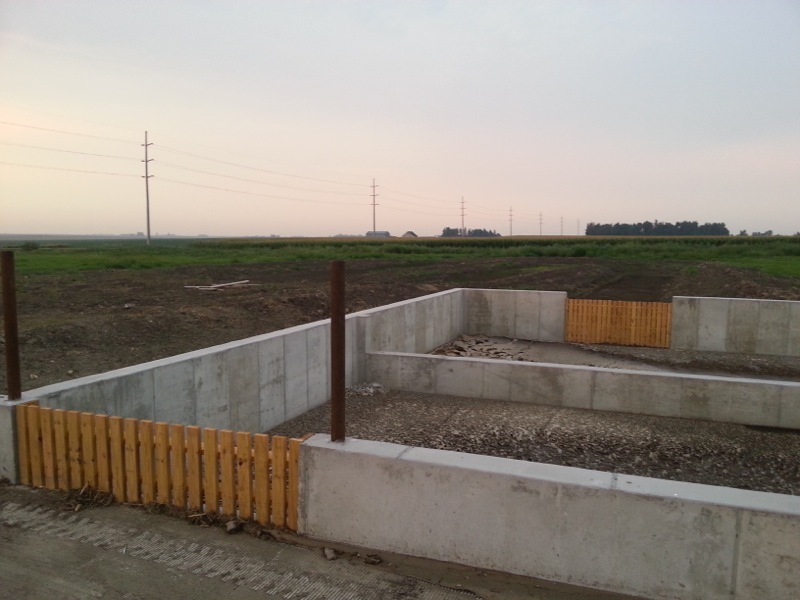 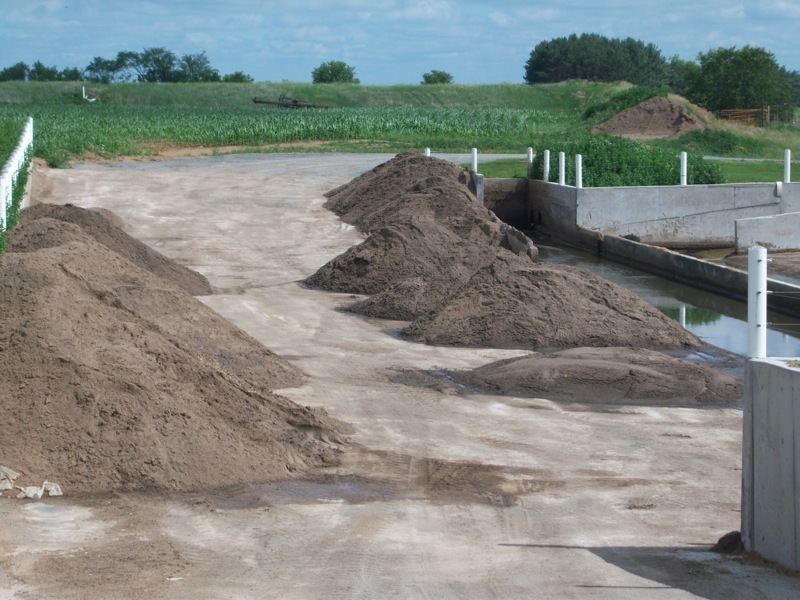 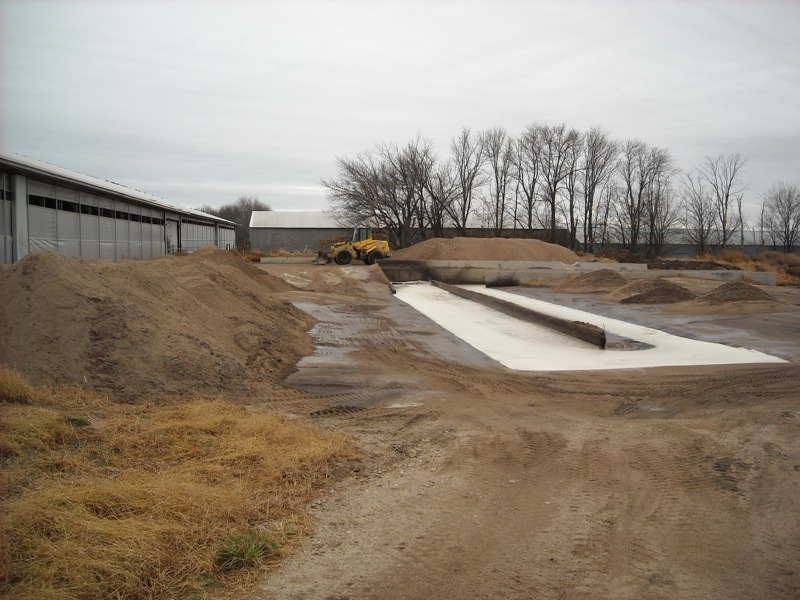 ProAg Engineering is an Agricultural Engineering consulting firm located in Jackson, MN. 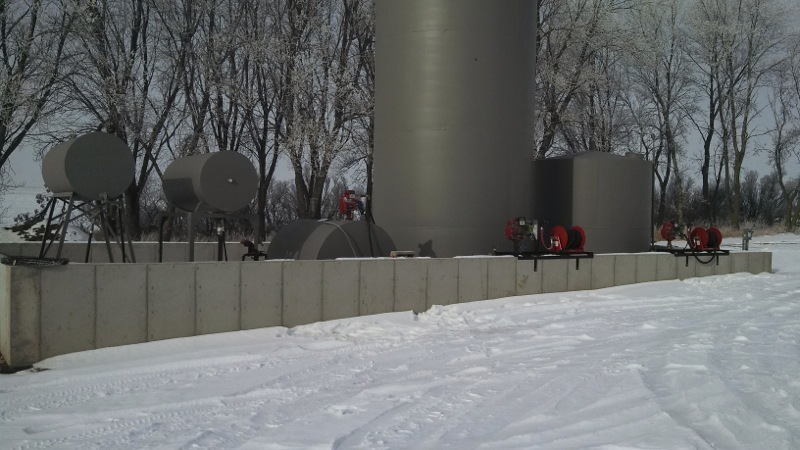 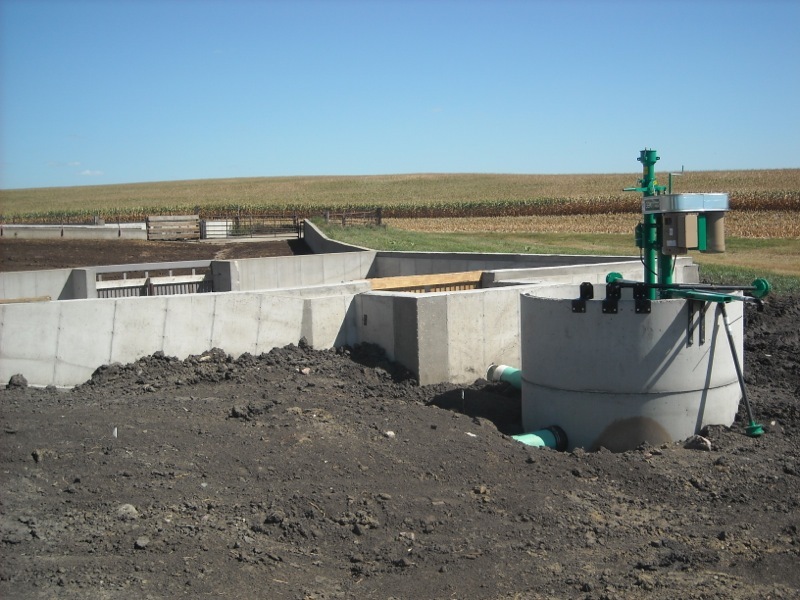 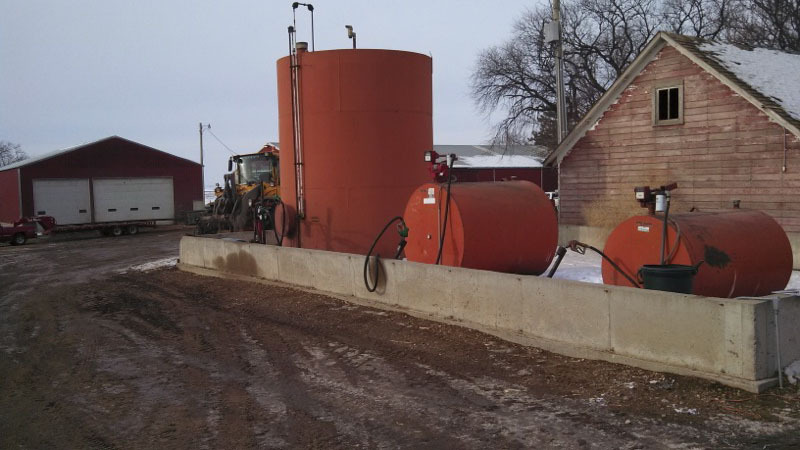 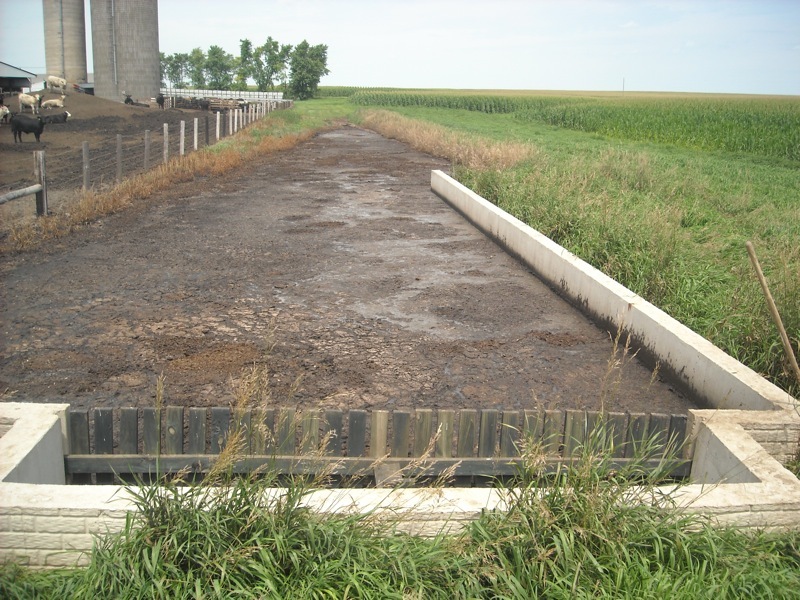 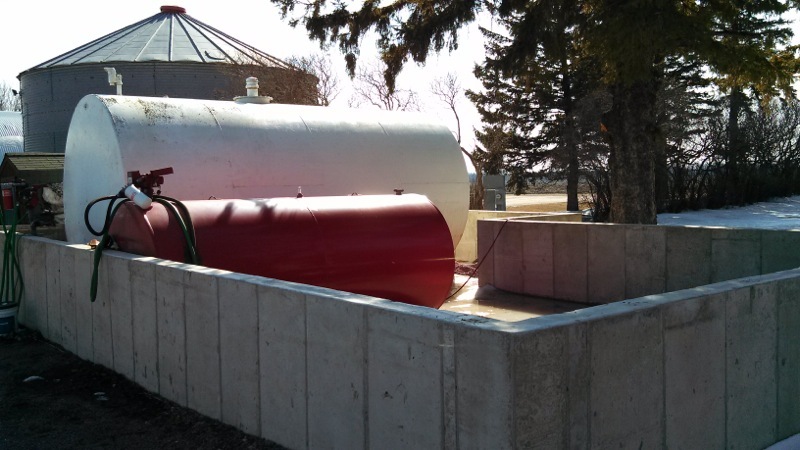 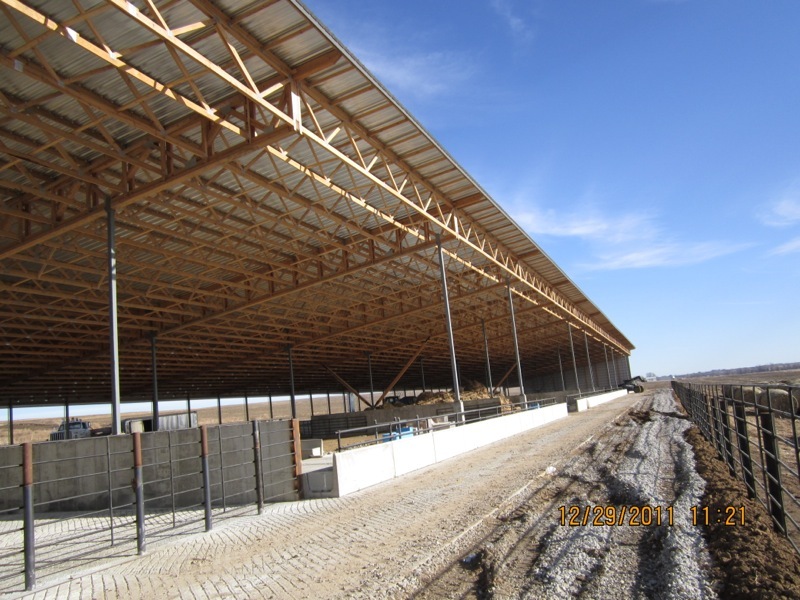 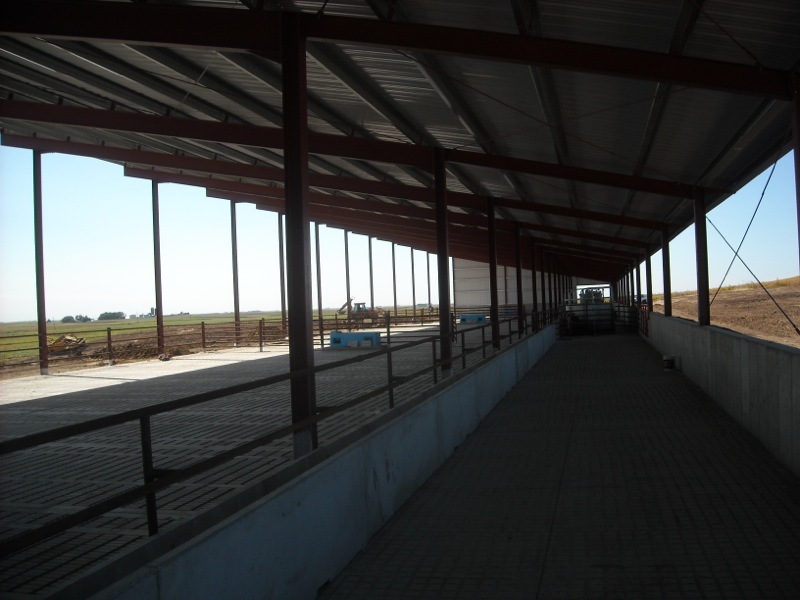 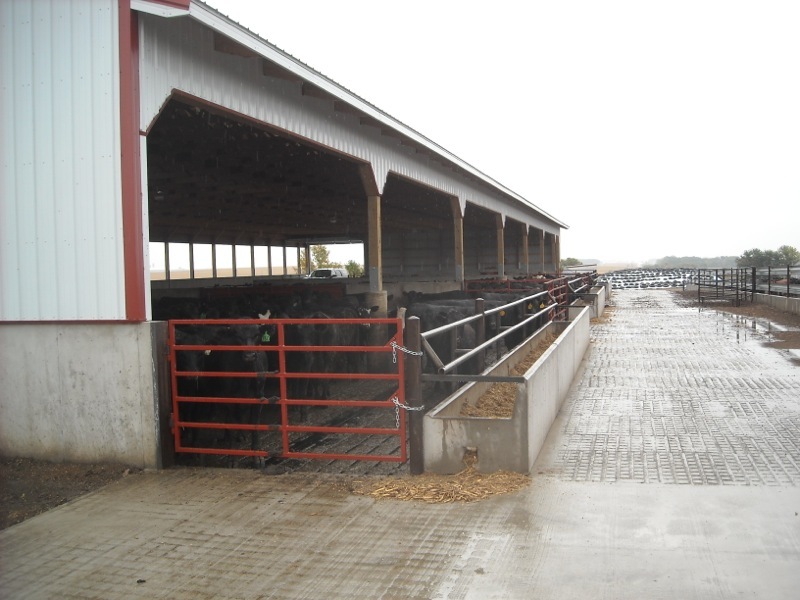 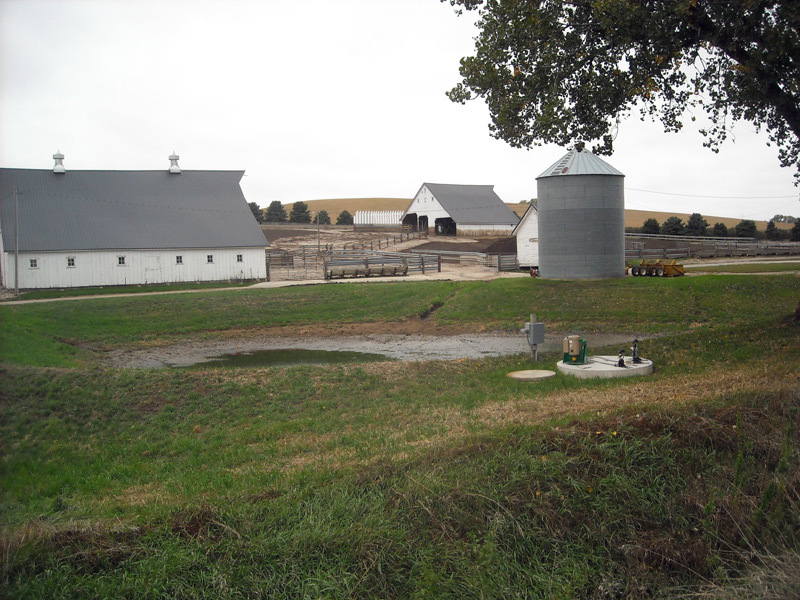 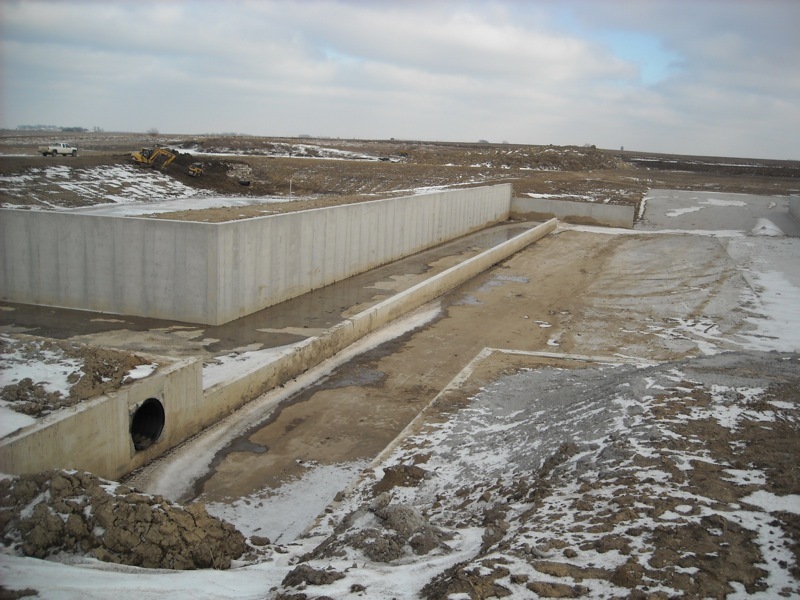 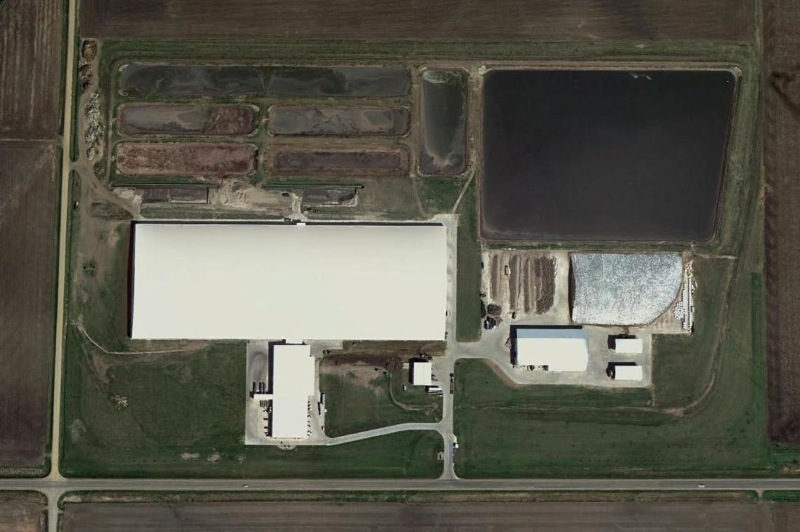 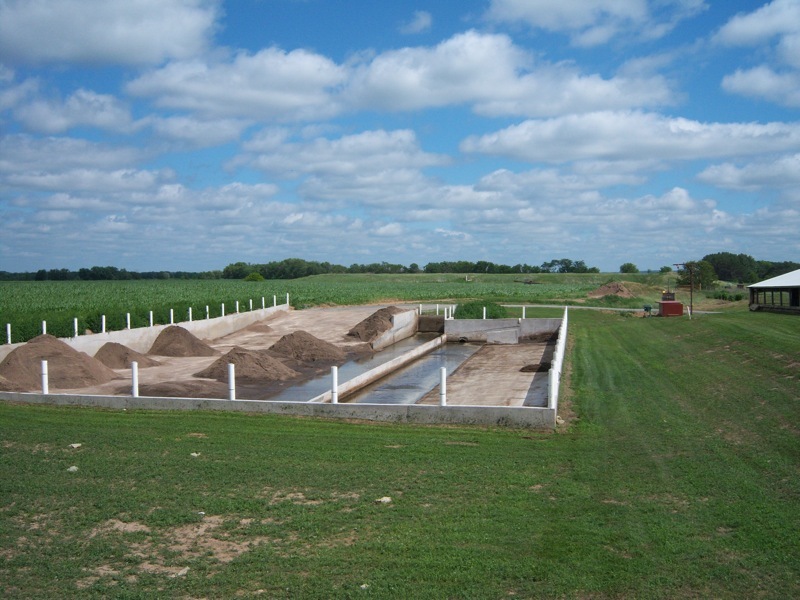 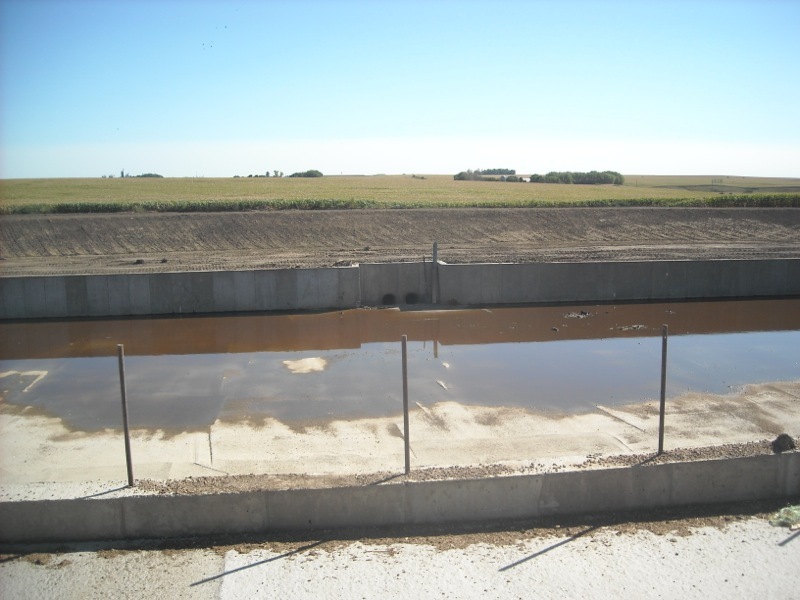 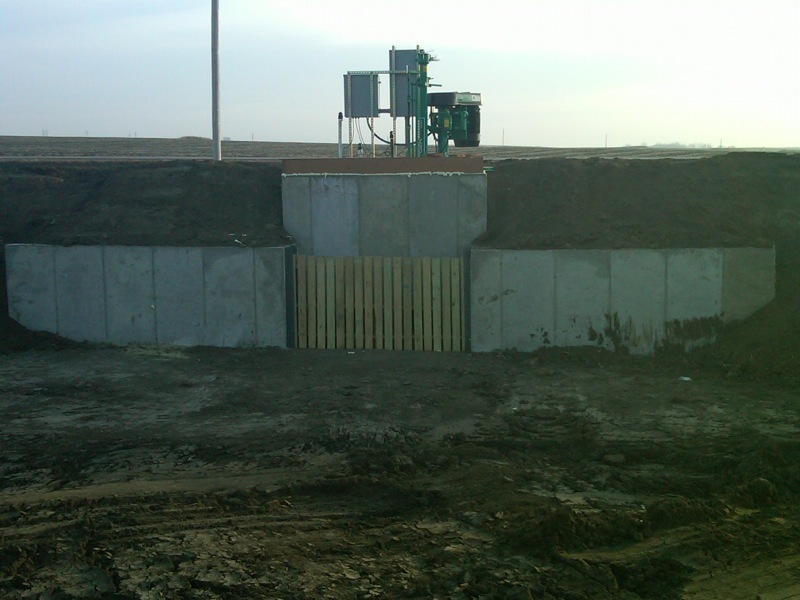 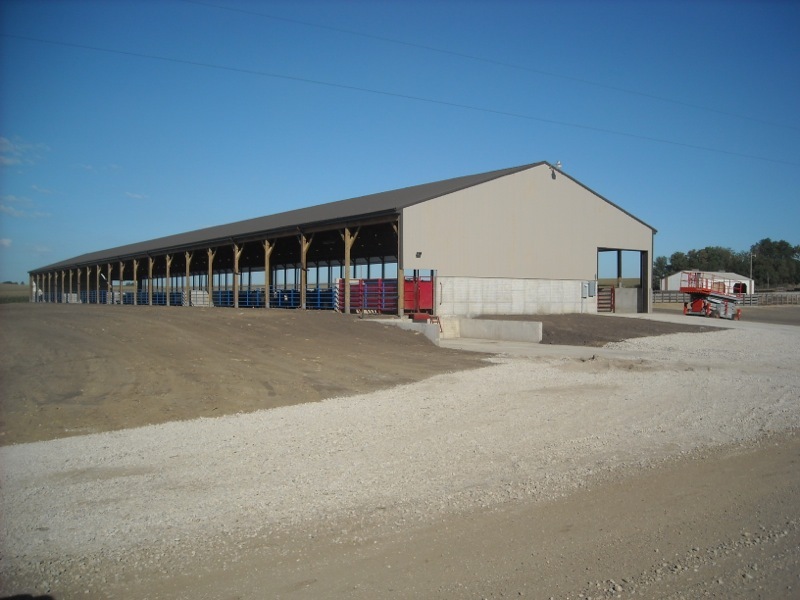 ProAg Engineering provides a variety of agricultural engineering services in Iowa, Minnesota, Wisconsin, South Dakota and Nebraska. 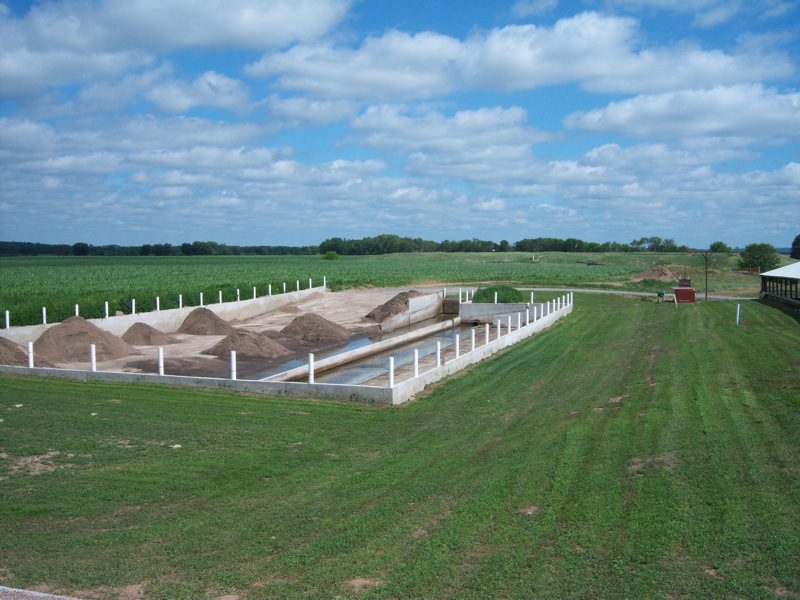 Serving Iowa, Minnesota, Wisconsin, South Dakota and Nebraska.